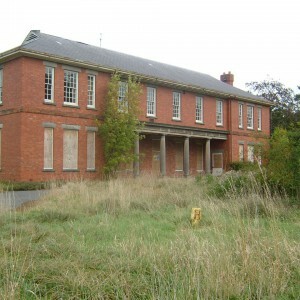 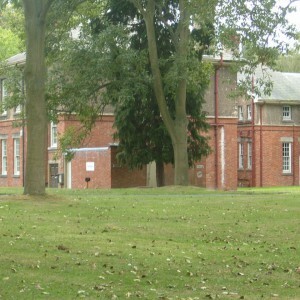 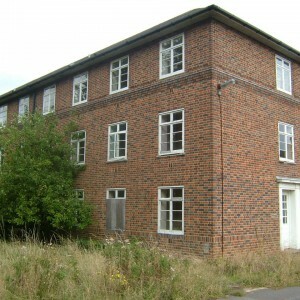 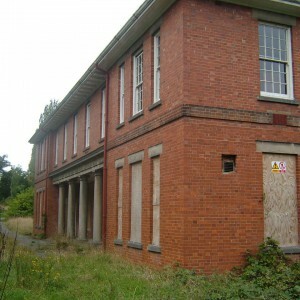 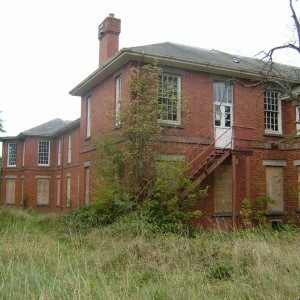 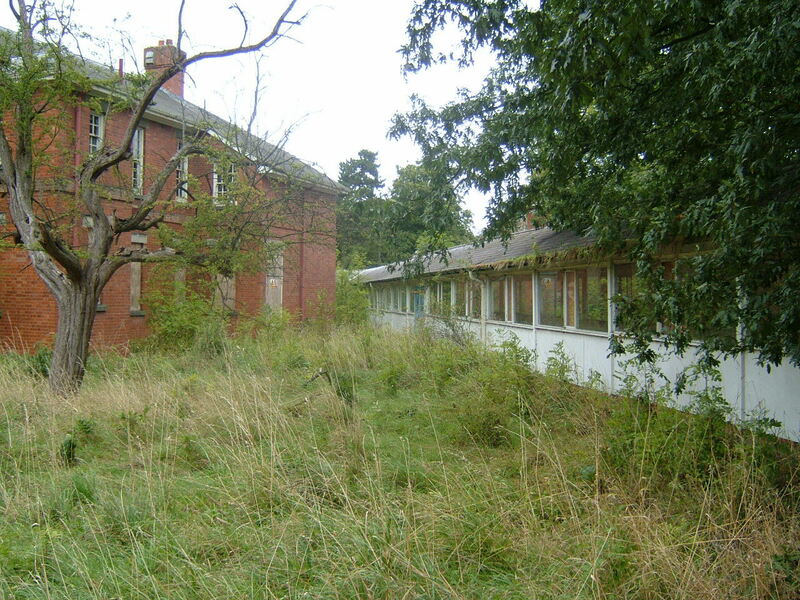 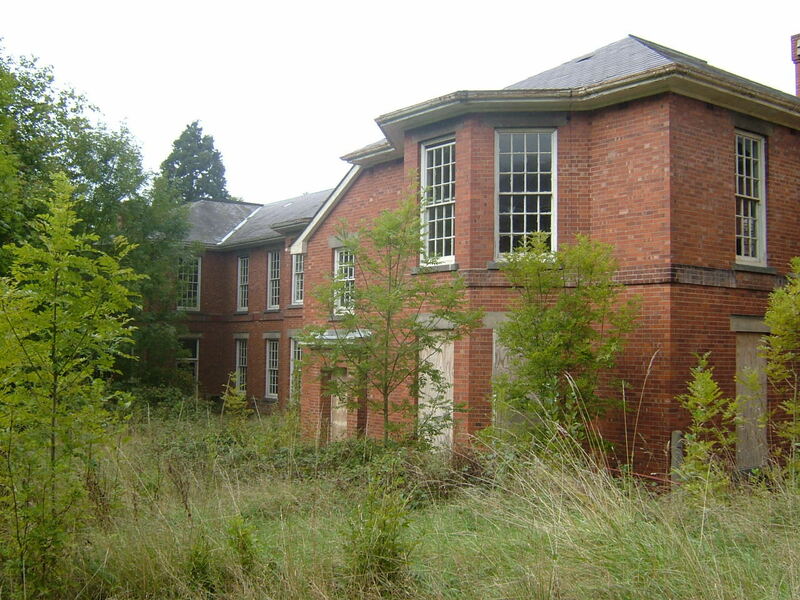 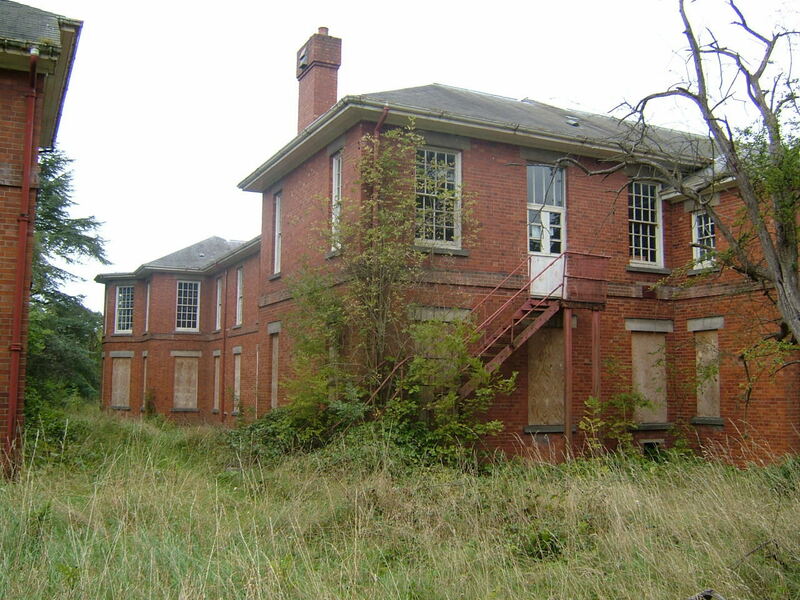 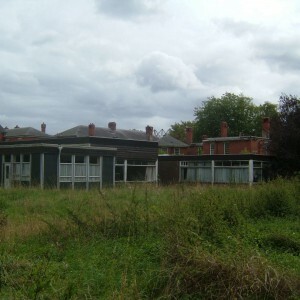 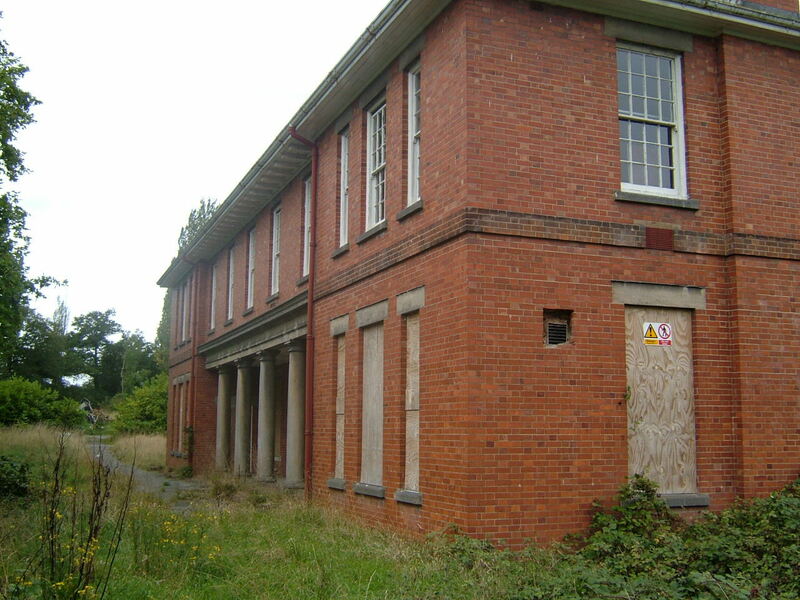 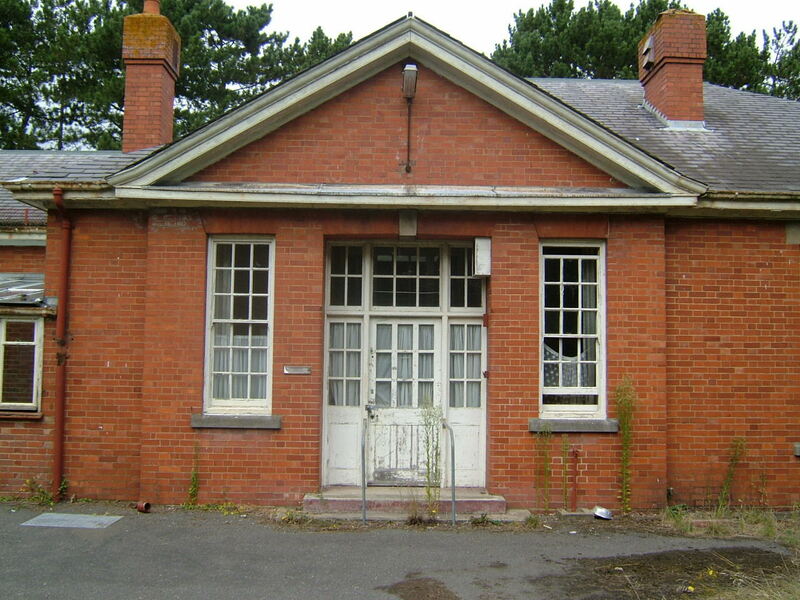 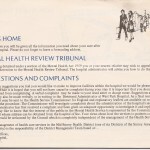 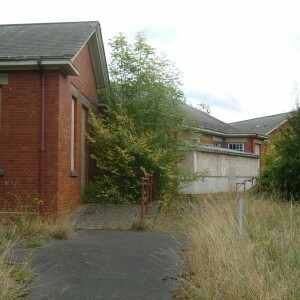 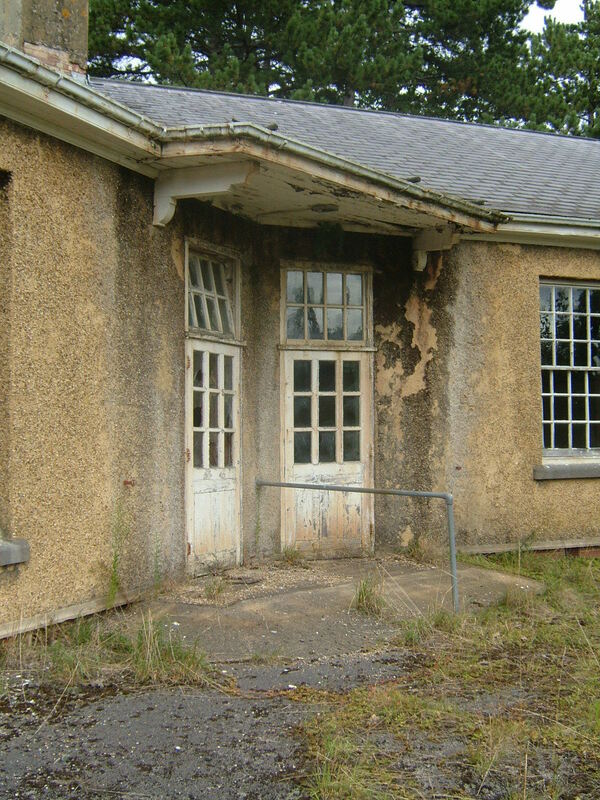 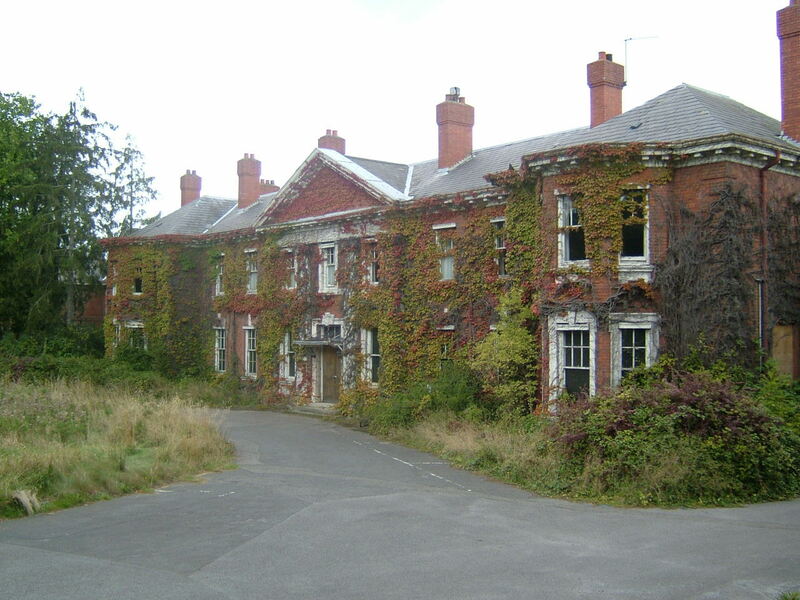 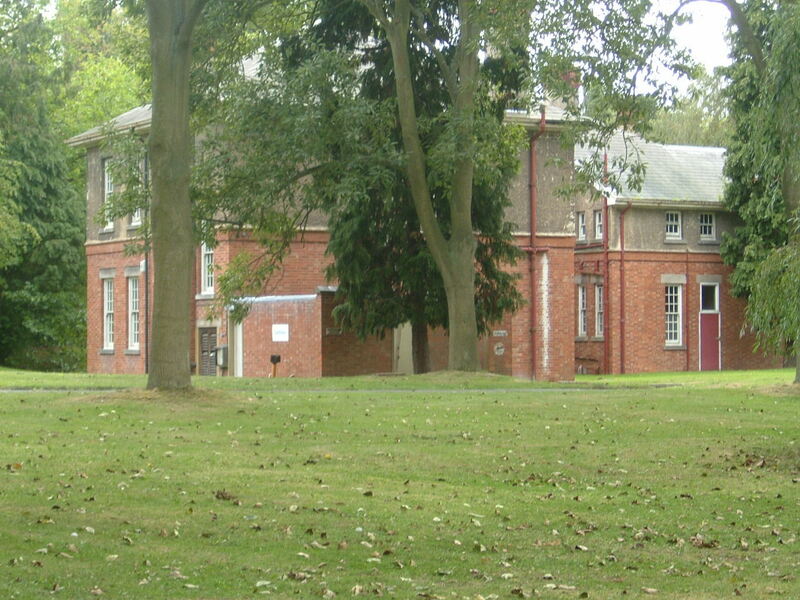 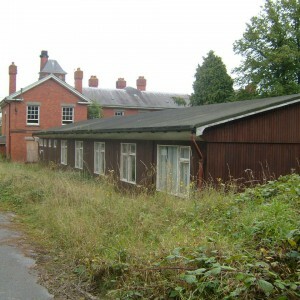 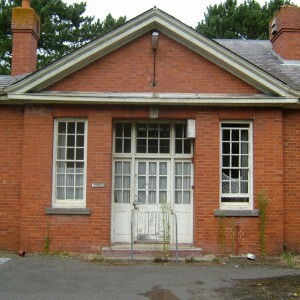 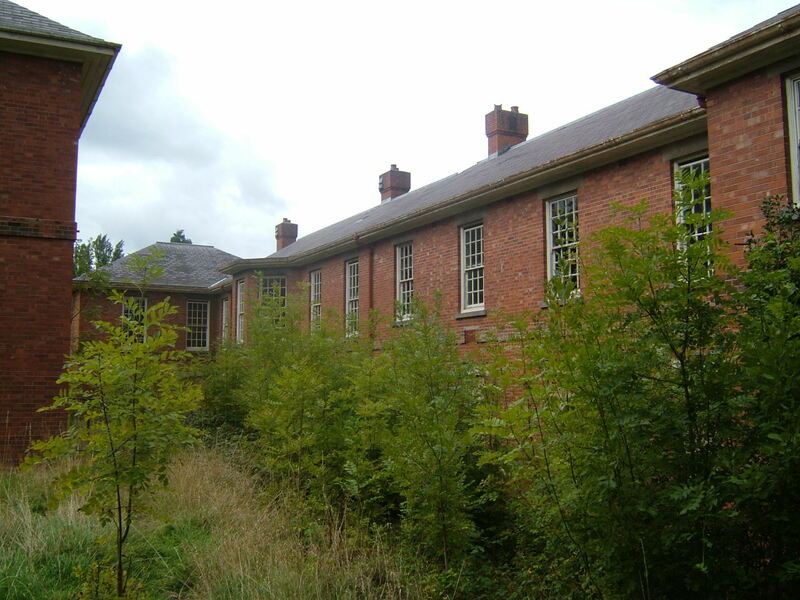 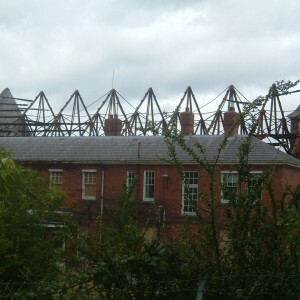 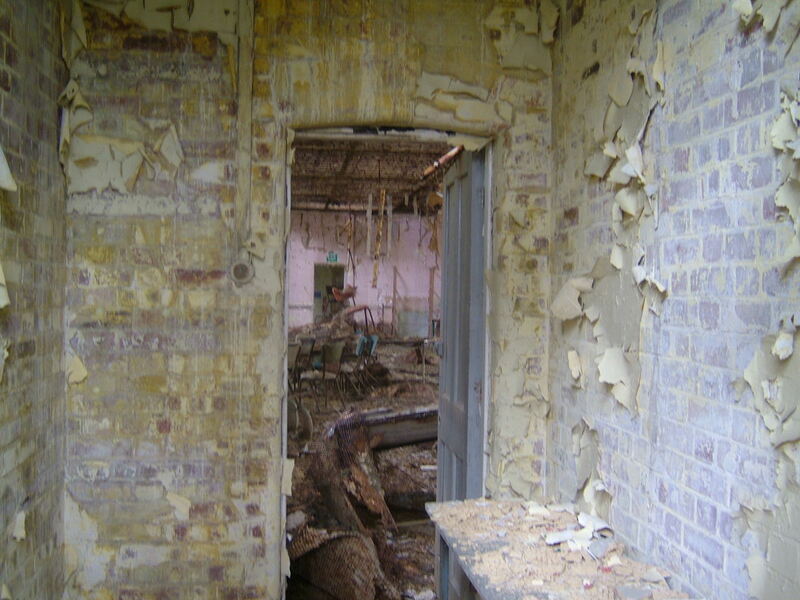 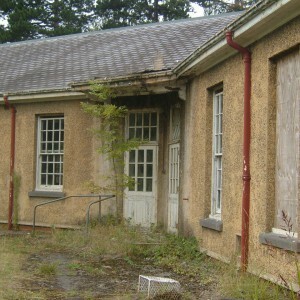 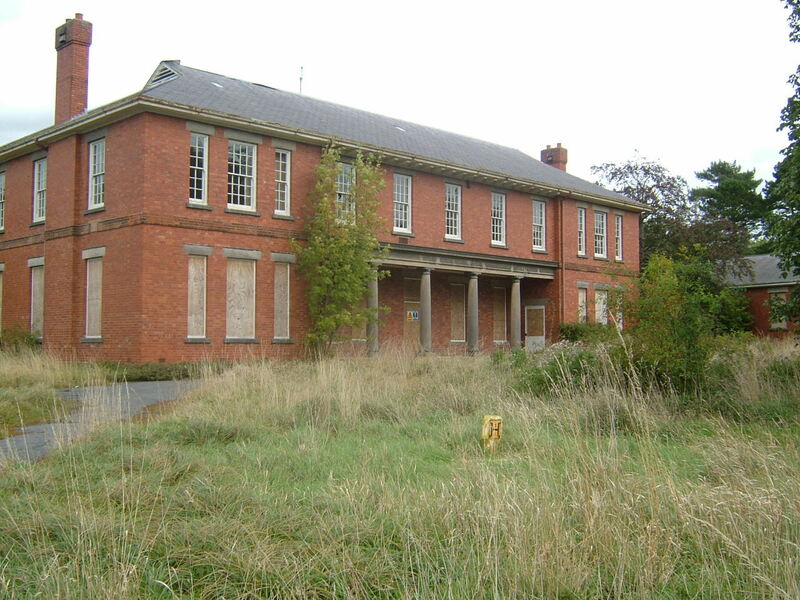 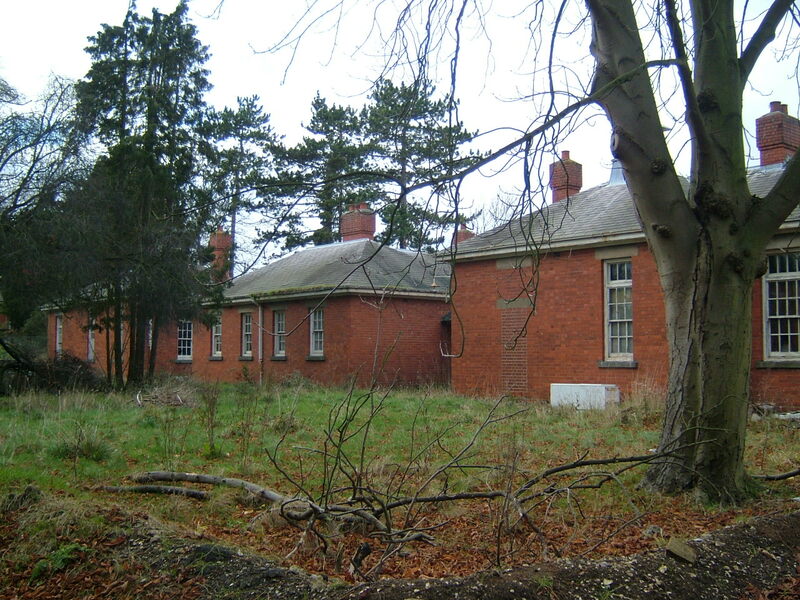 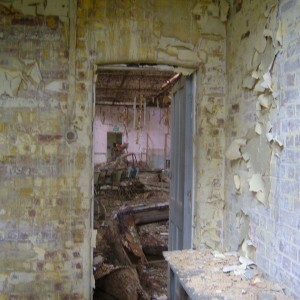 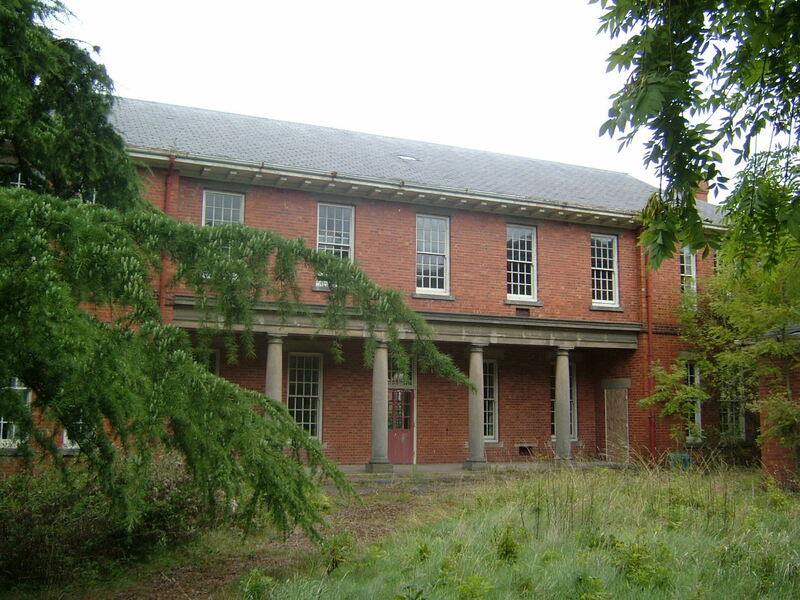 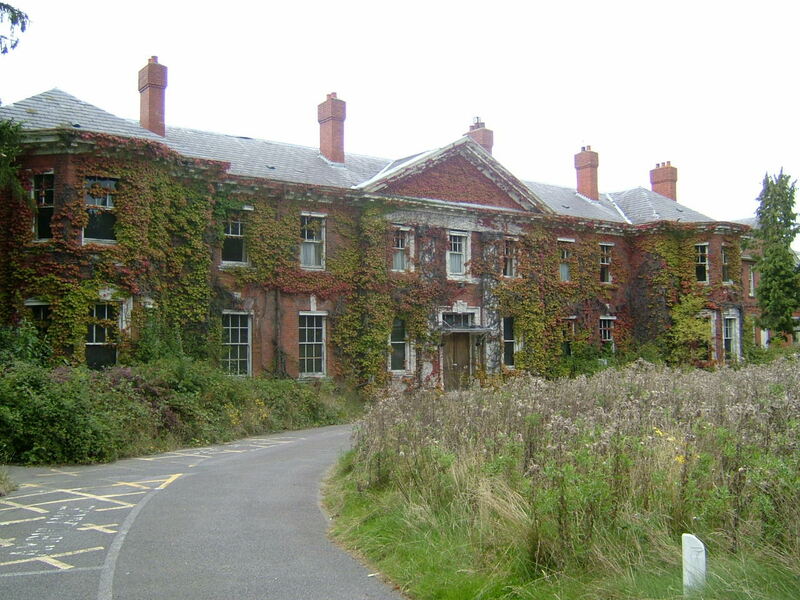 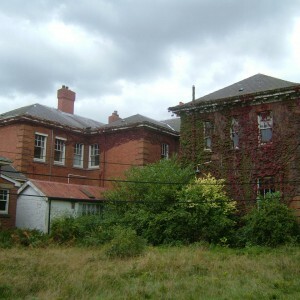 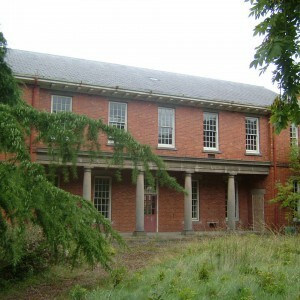 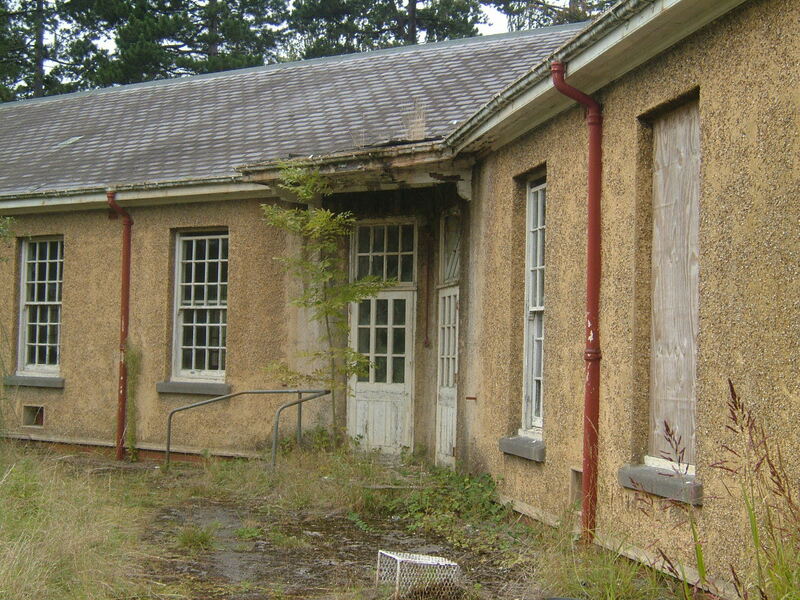 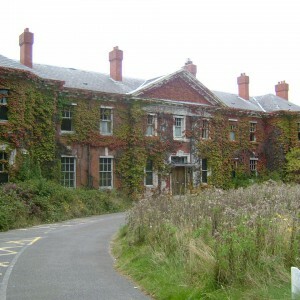 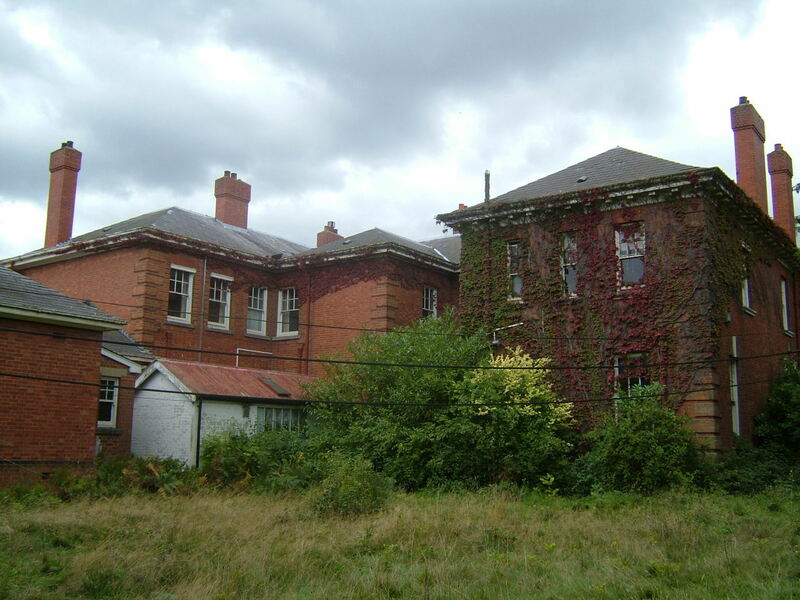 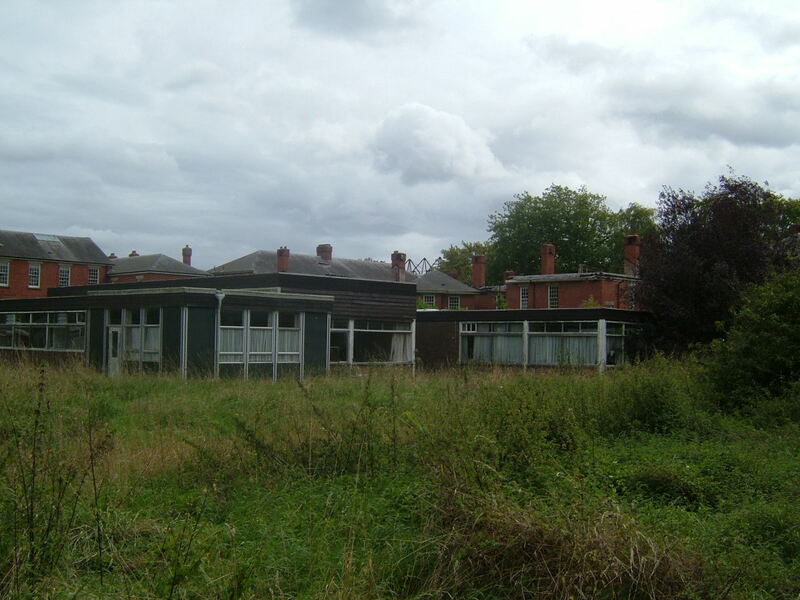 West Park was the last mental hospital to be developed on the Horton Estate, having been planned since 1906, prior to the opening of neighbouring Long Grove asylum. 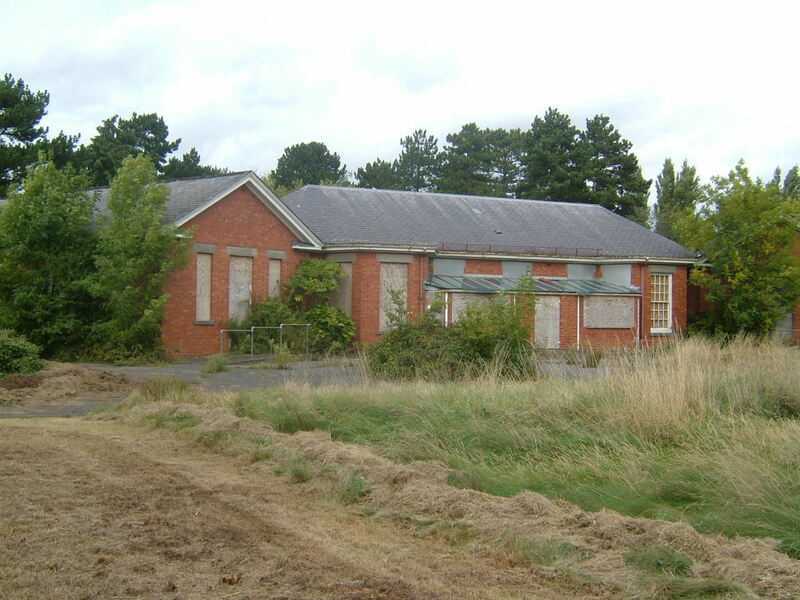 Initial development was to have been completed for opening in 1916, however the Great War intervened. 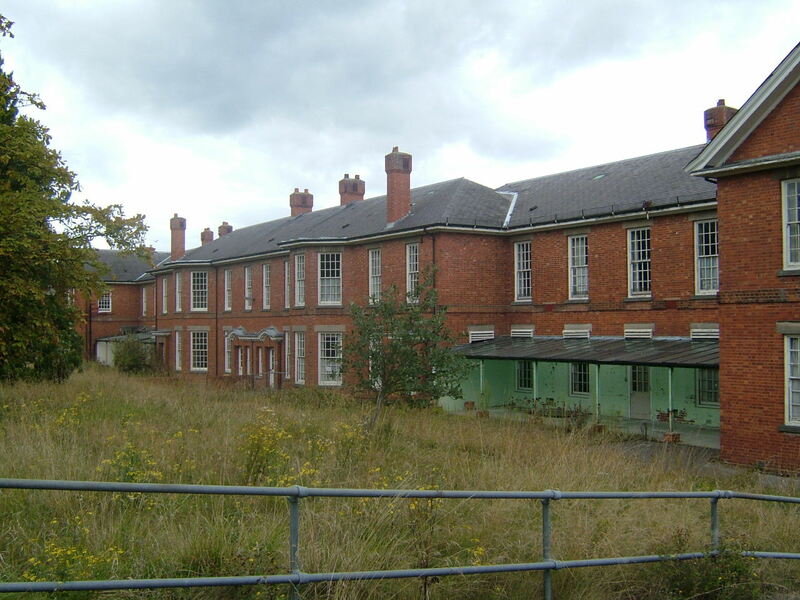 From 1917 the main hospital was largely complete and utilised by Canadian Military, and subsequently handed back to London County Council. 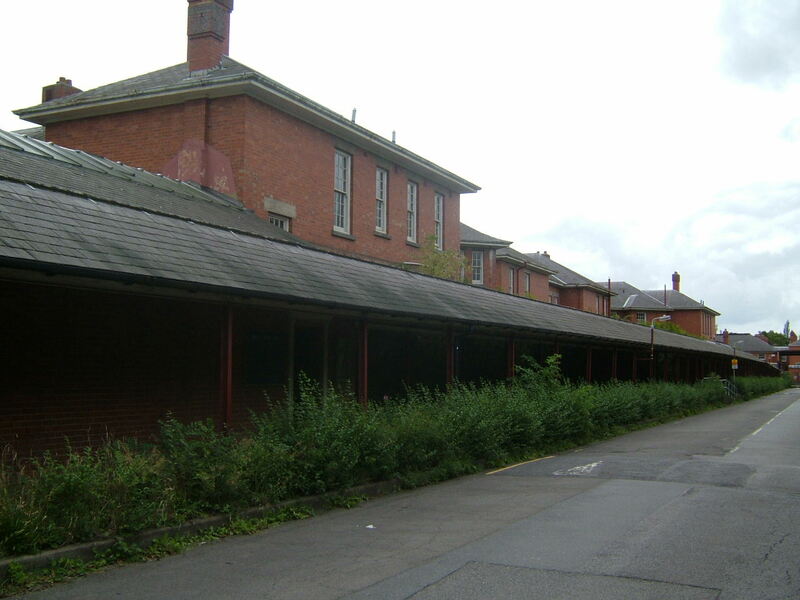 The complete hospital was anticipated to hold approximately 2,000 patients of mixed class. 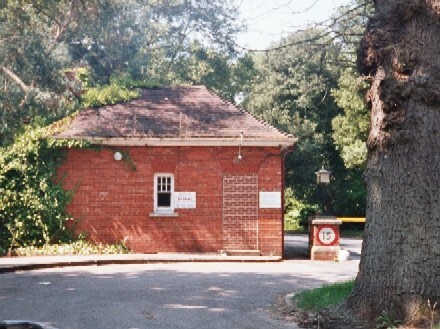 The Horton Light Railway, previously built to serve construction at Long Gove, had been extended to convey materials to the site during development and remained in place for goods traffic, entering the grounds from the north terminating close to the water tower. 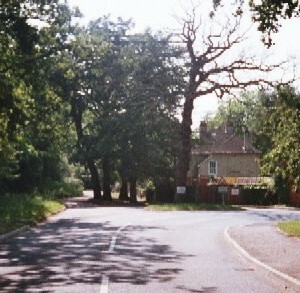 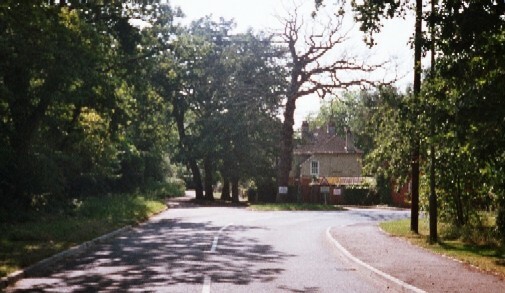 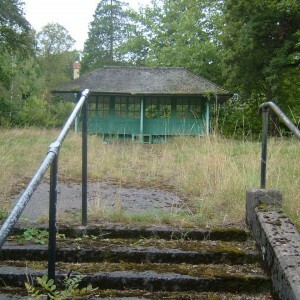 The railway was later closed and removed around 1960. 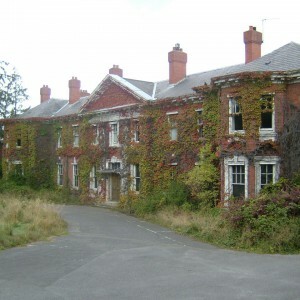 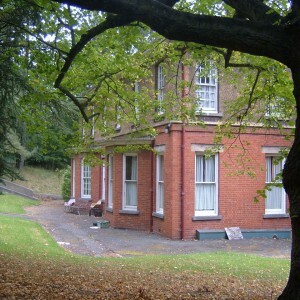 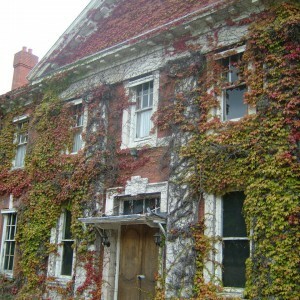 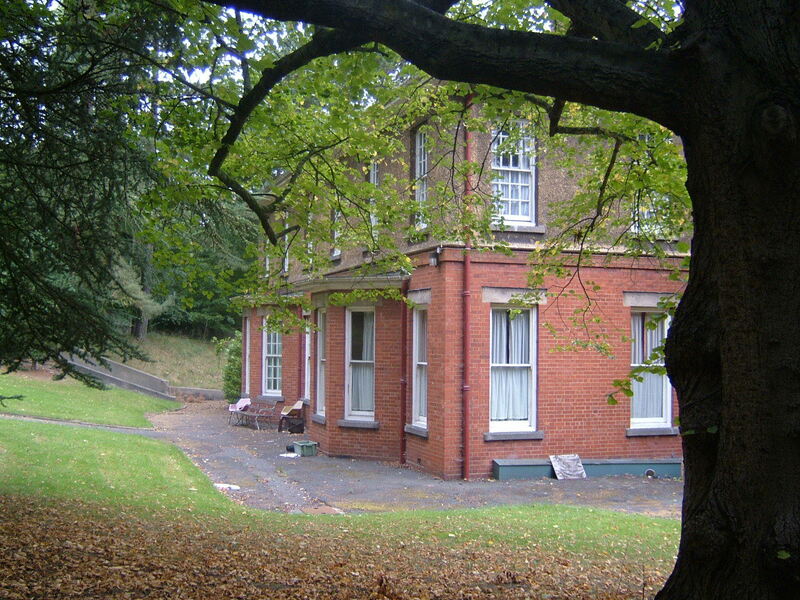 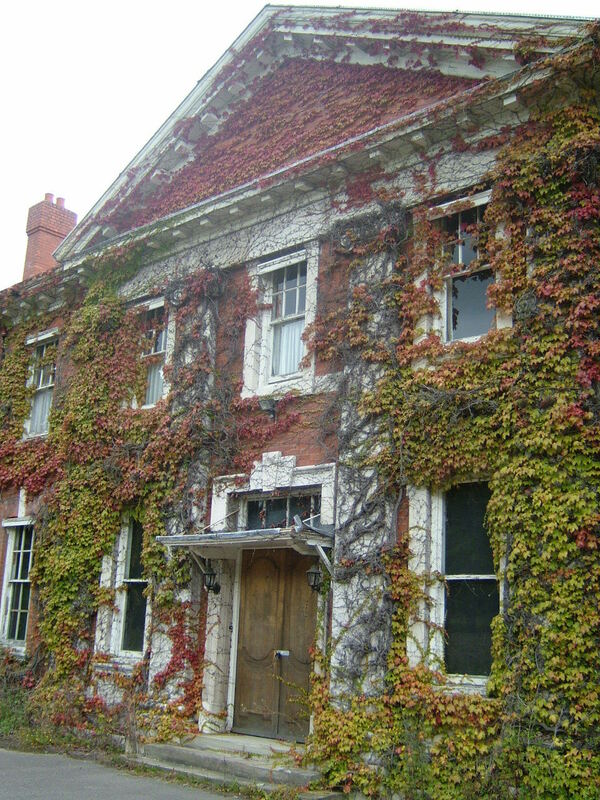 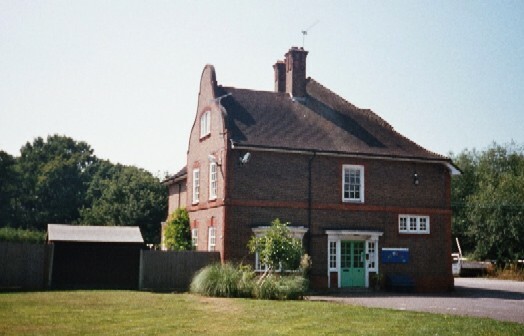 A large detached residence, Hollywood Lodge, opposite the main entrance and also previously part of the Horton Estate was later used as part of the hospital before being passed over to the management of The Manor hospital as a hostel. 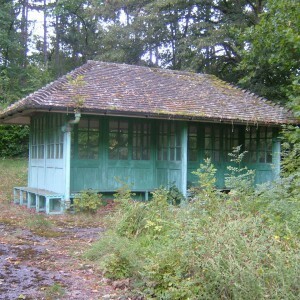 WWI and military use caused the postponement of opening and villa development. 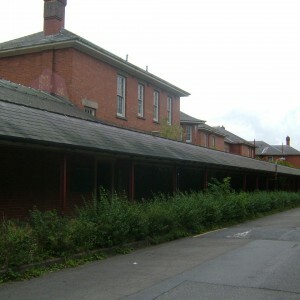 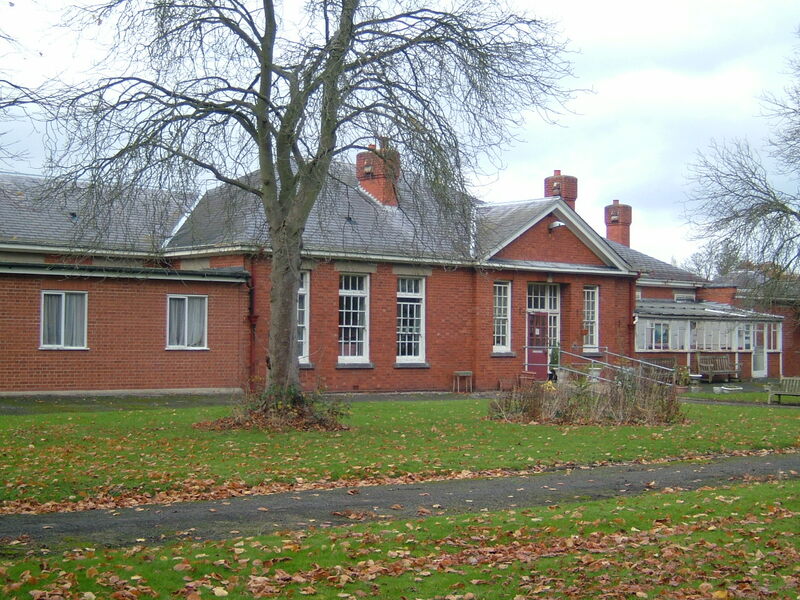 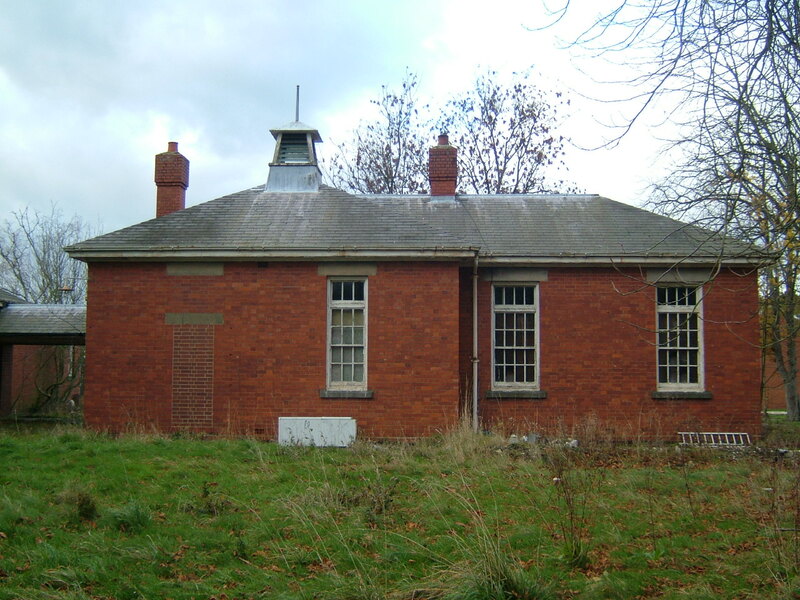 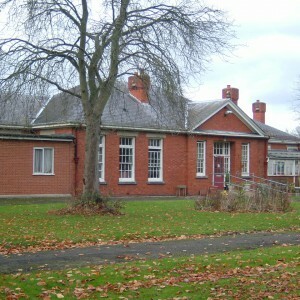 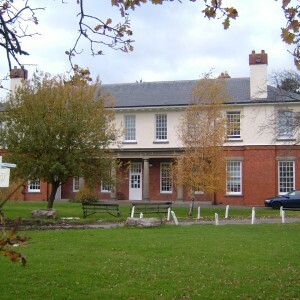 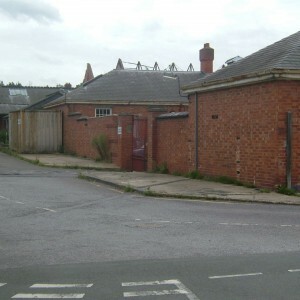 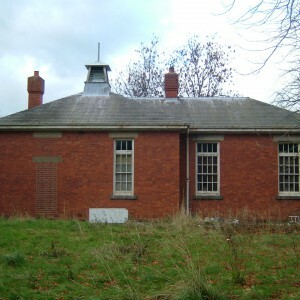 Buildings are red brick or pebble-dashed with large sash windows and grey slate roofs. 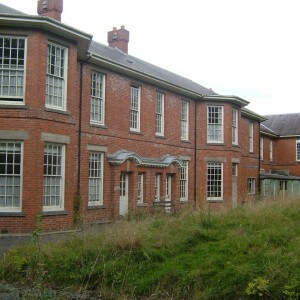 The principal buildings are embellished with window surrounds and quoins, with other buildings plain, with attractive features limitred to door surrounds on main ward blocks and columns on some two storey blocks. 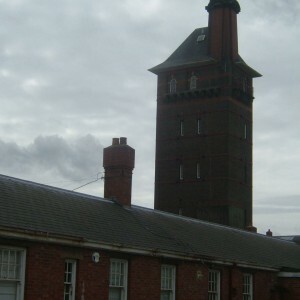 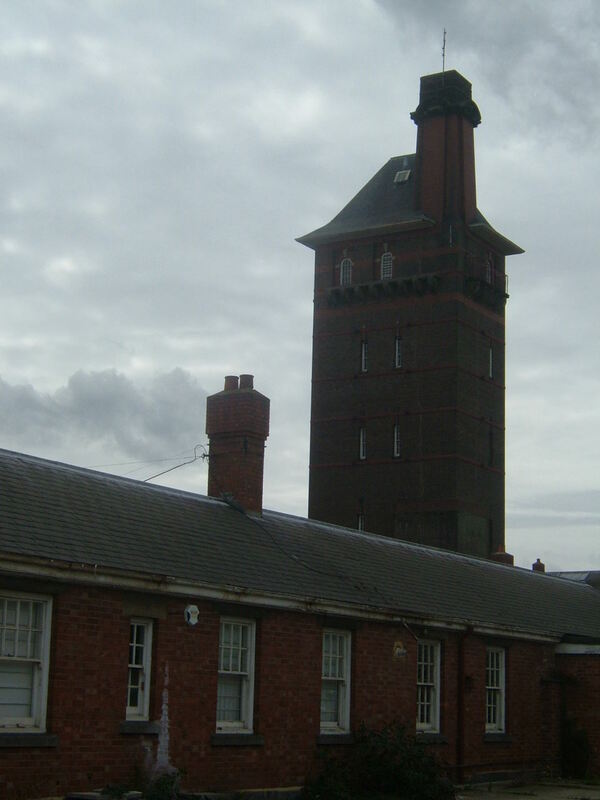 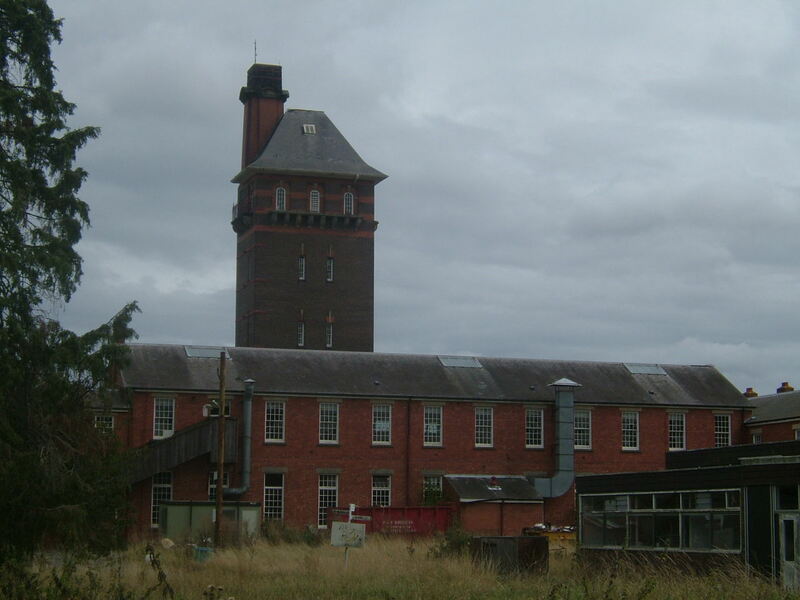 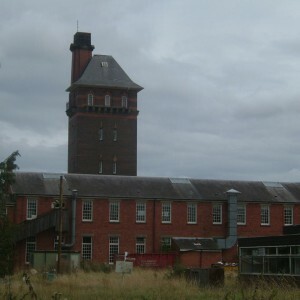 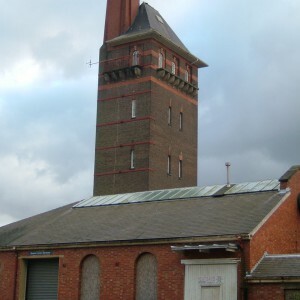 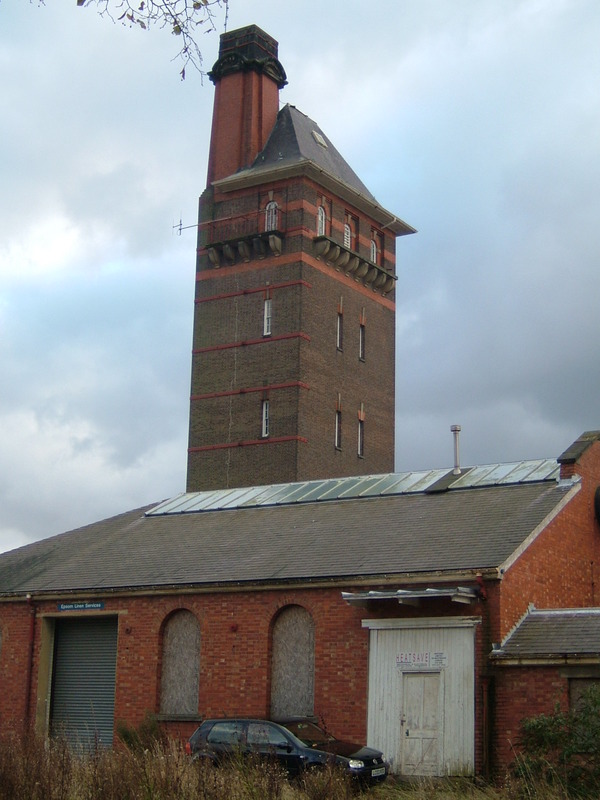 The water tower and integral chimney were constructed from grey brick with red brick banding, round headed windows and a steep slate roof giving a Germanic appearance. 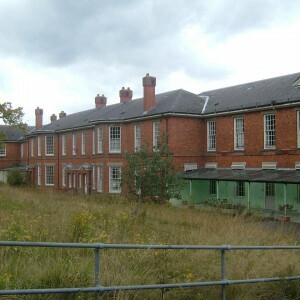 The main building is typical of later compact arrow plan with male and female blocks, administration building and offices, recreation hall with male and female staff blocks flanking, kitchens, main stores placed centrally, boiler house, water tower and workshops on male side and laundry, sewing room and additional nurses block on female side. 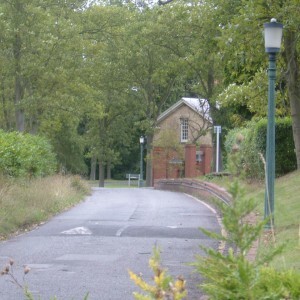 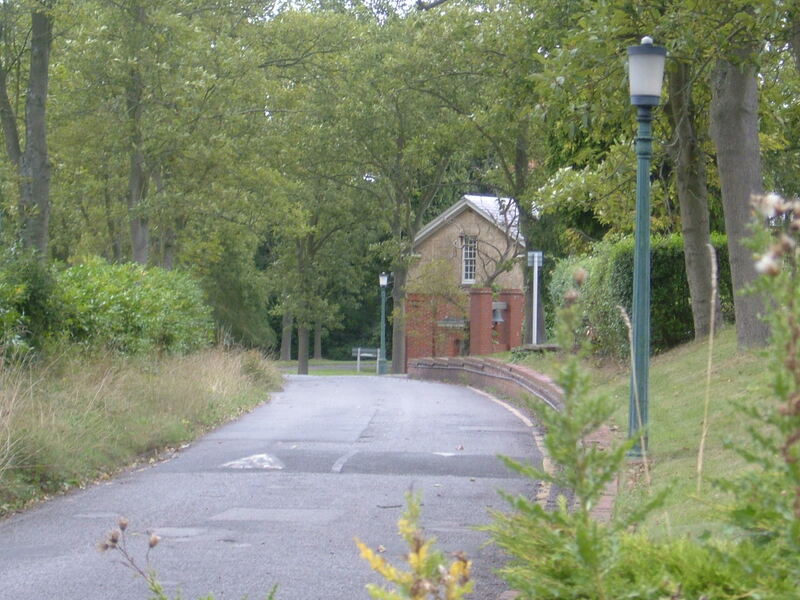 A porter’s lodge, mortuary and large detached chapel occupied the area around the main gate. 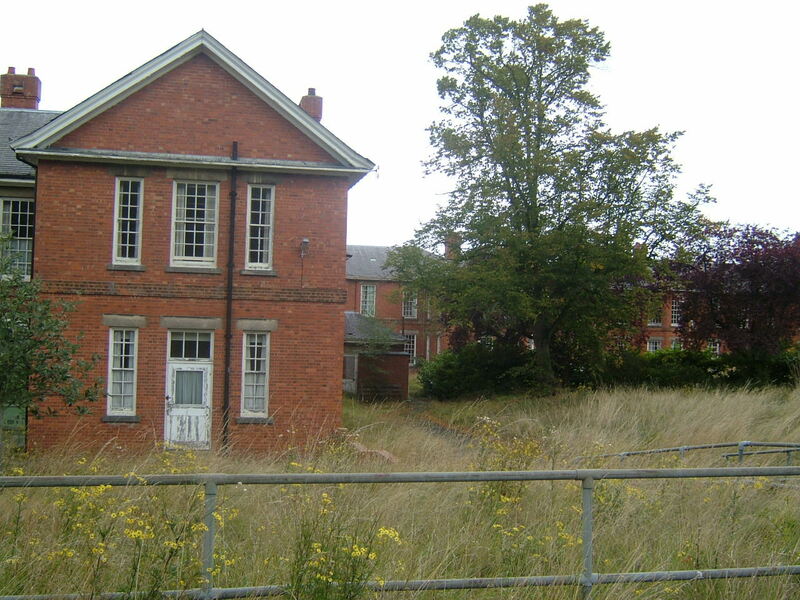 An acute hospital was constructed facing the admin block with separate male, female and staff entrances. 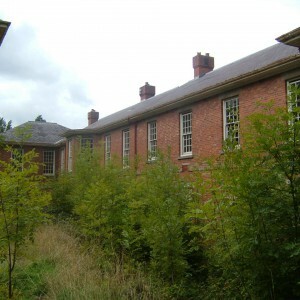 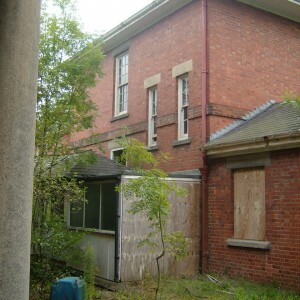 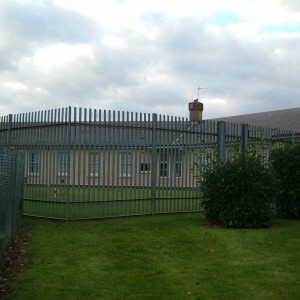 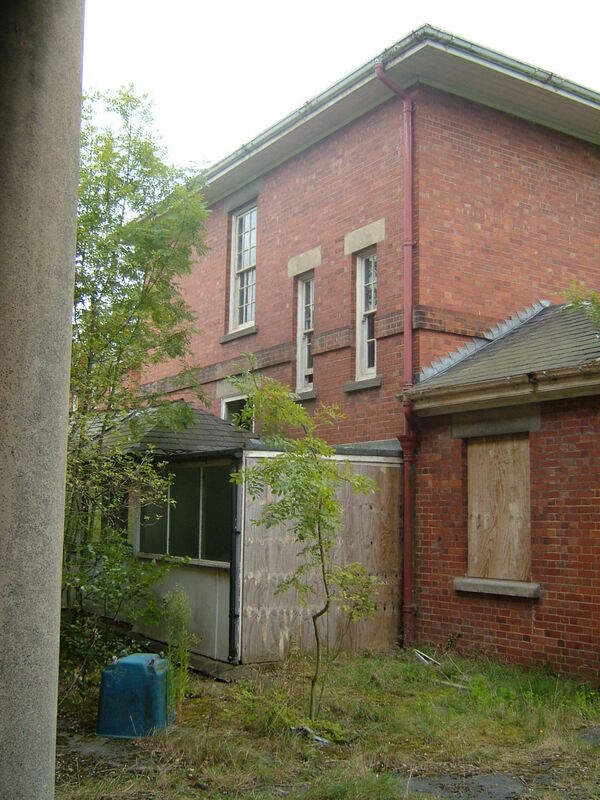 To the rear of the main block the isolation hospital was flanked by male and female sanatoria. 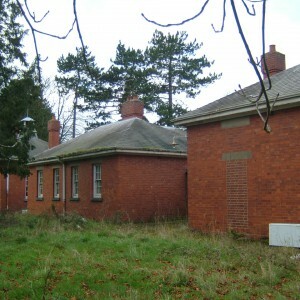 A pair of single storey infirmary blocks separated by a two storey villa stands west of the male wards with a similar set to the north for parole villas for working patients. 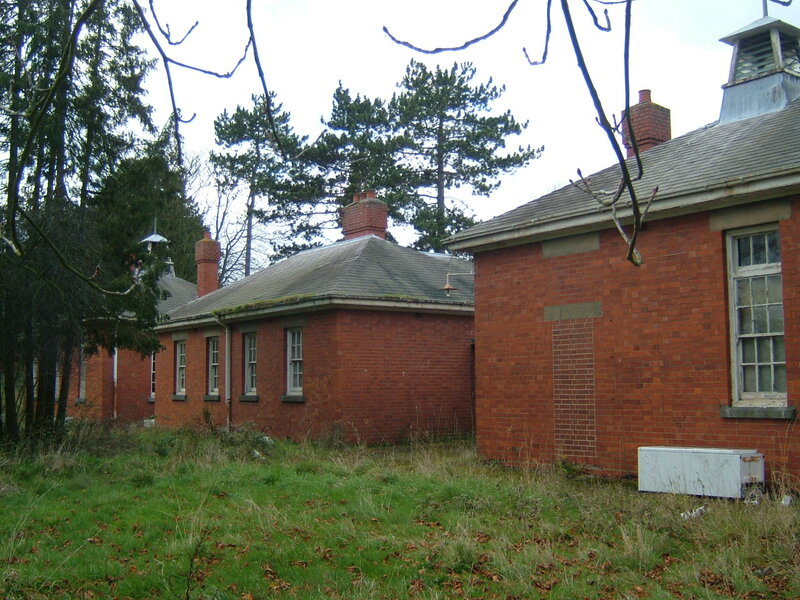 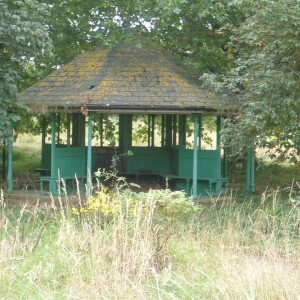 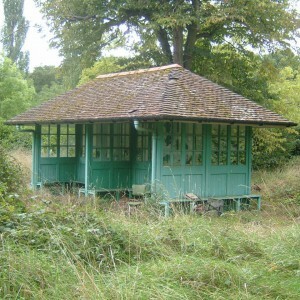 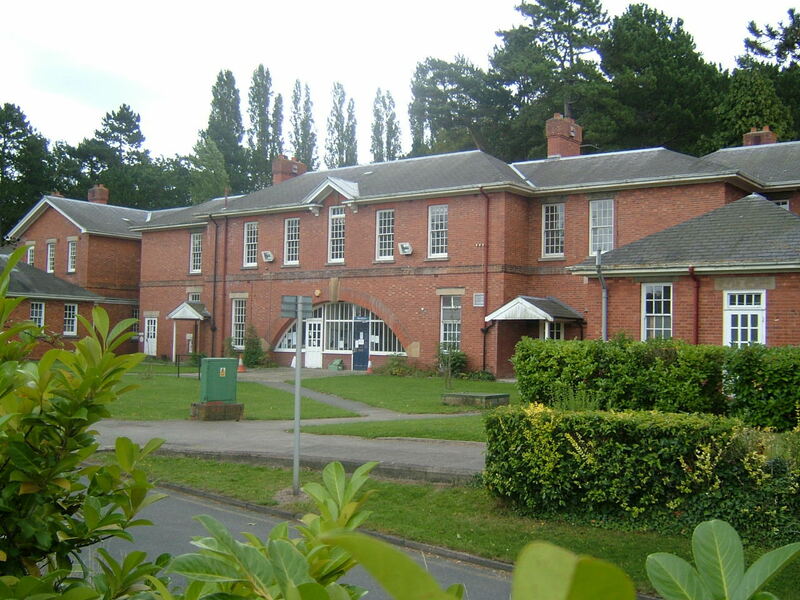 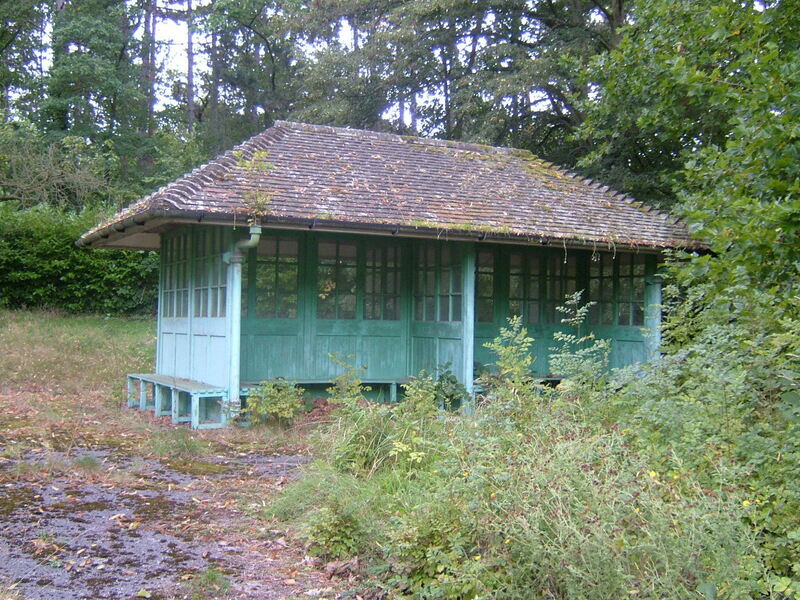 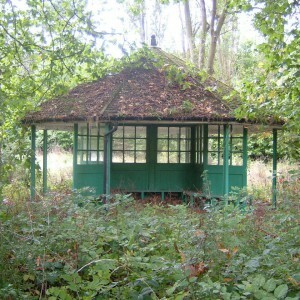 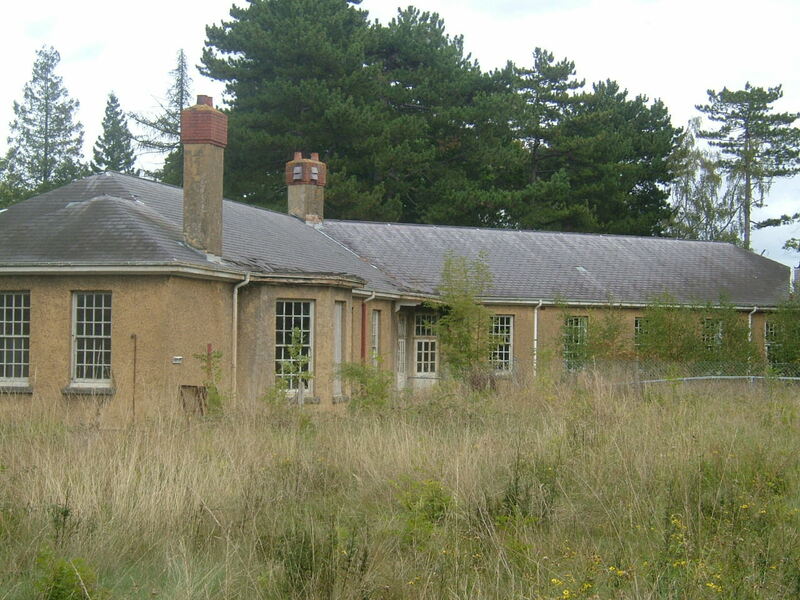 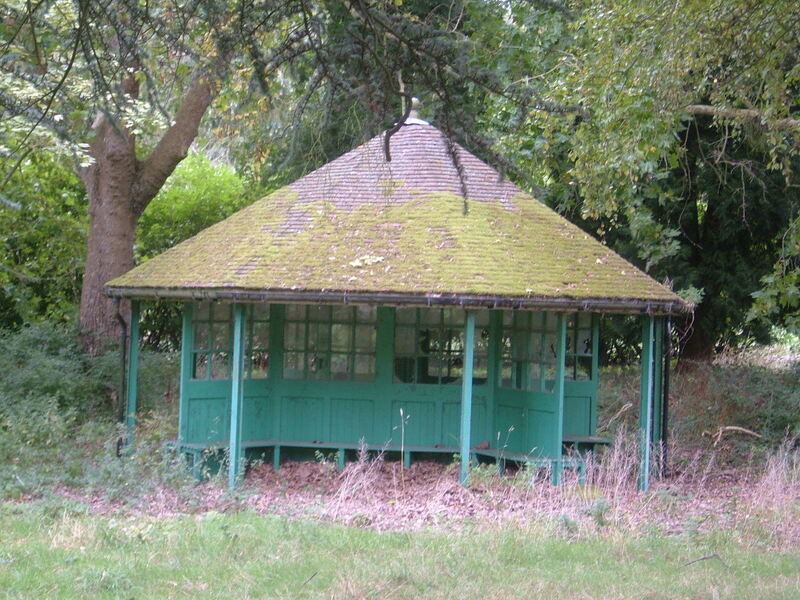 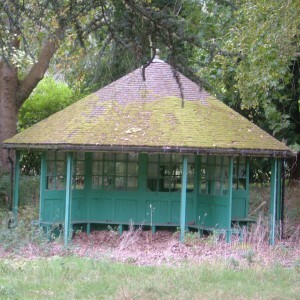 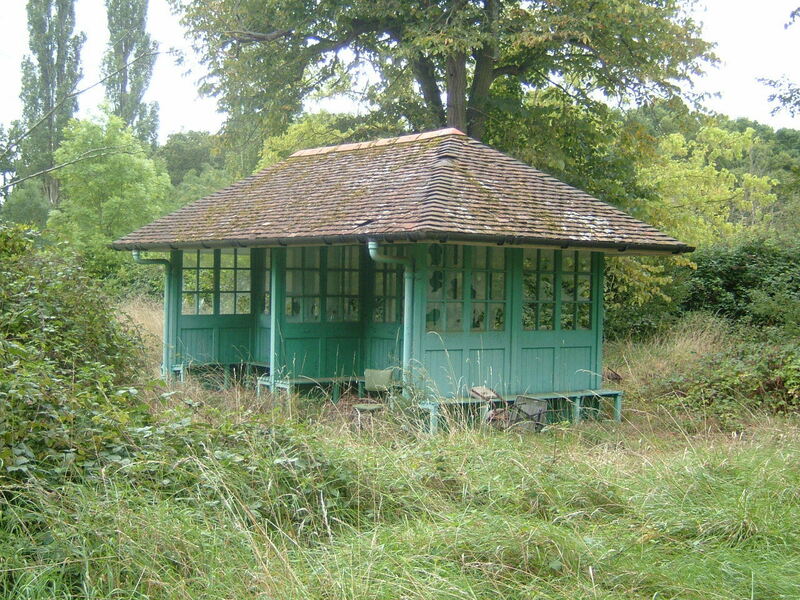 A third pair of single storey convalescent blocks (without the two storey villa), stand in front of a landscaped pond area to the east of the female wards. 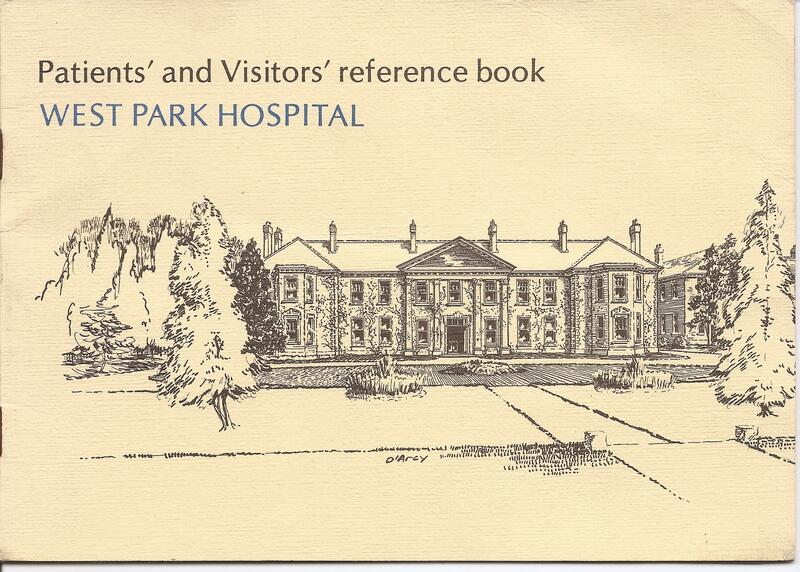 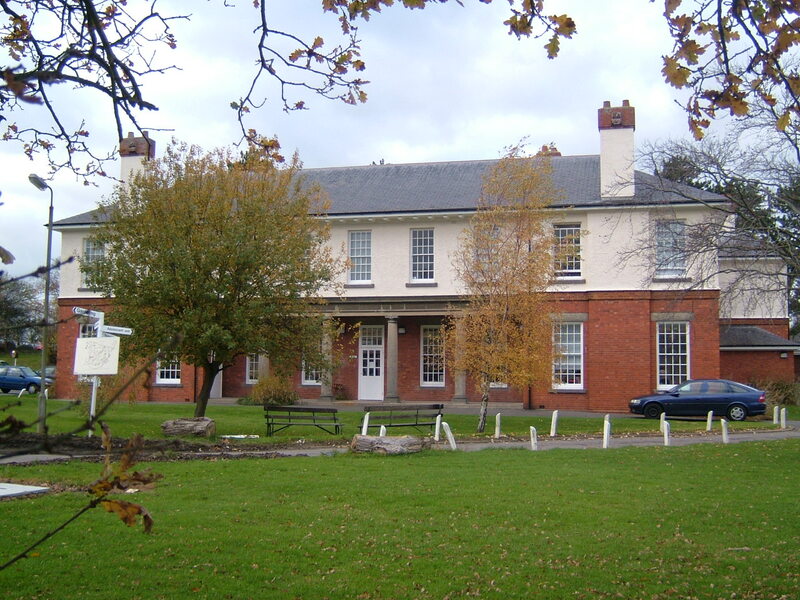 The medical superintendent’s residence was constructed away from the main complex, onto West Park Road, with two sets of semi detached senior staff cottages. 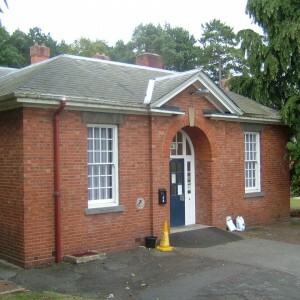 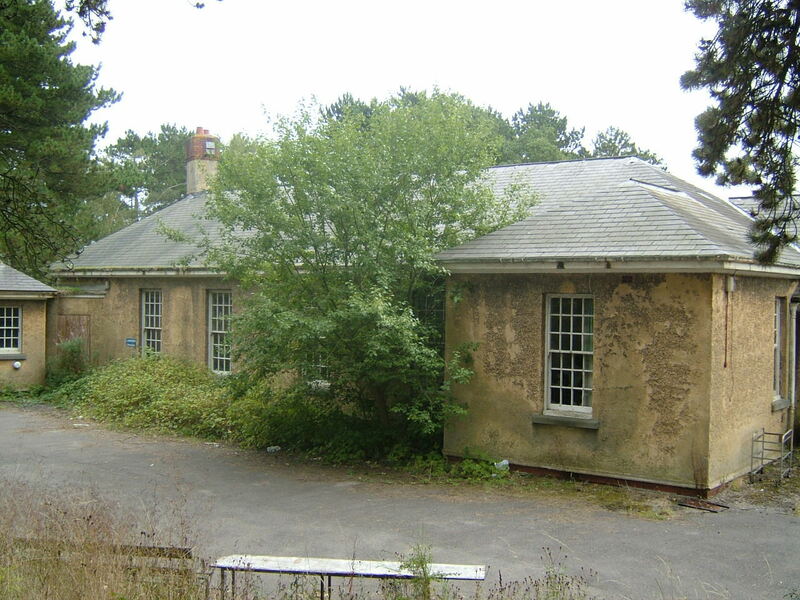 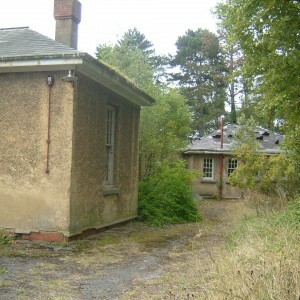 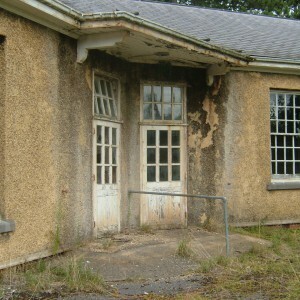 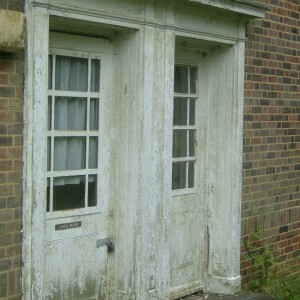 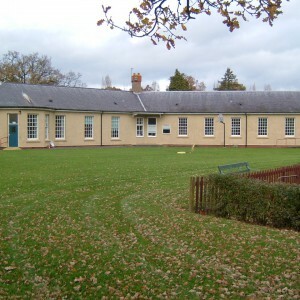 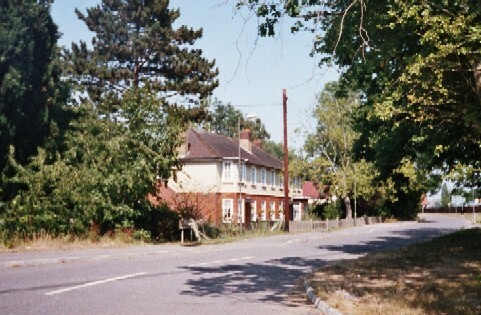 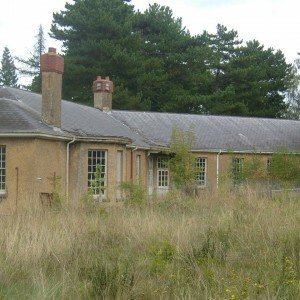 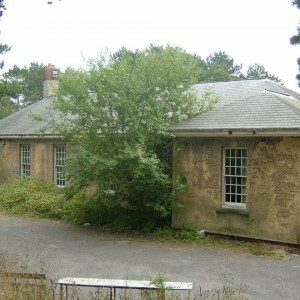 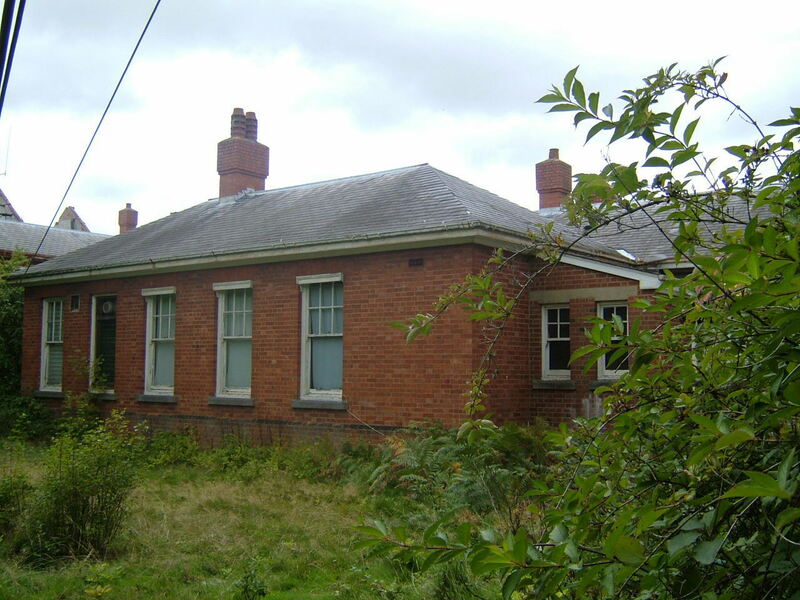 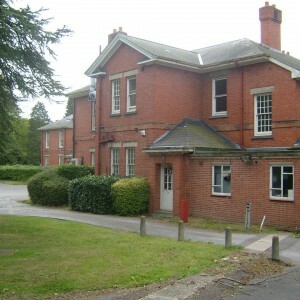 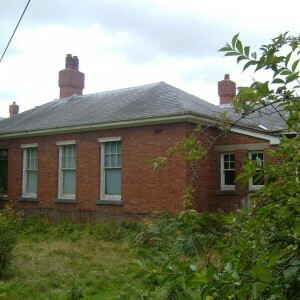 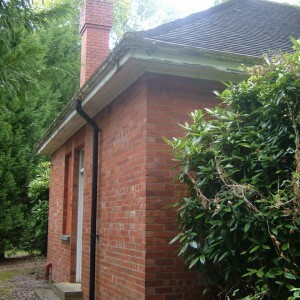 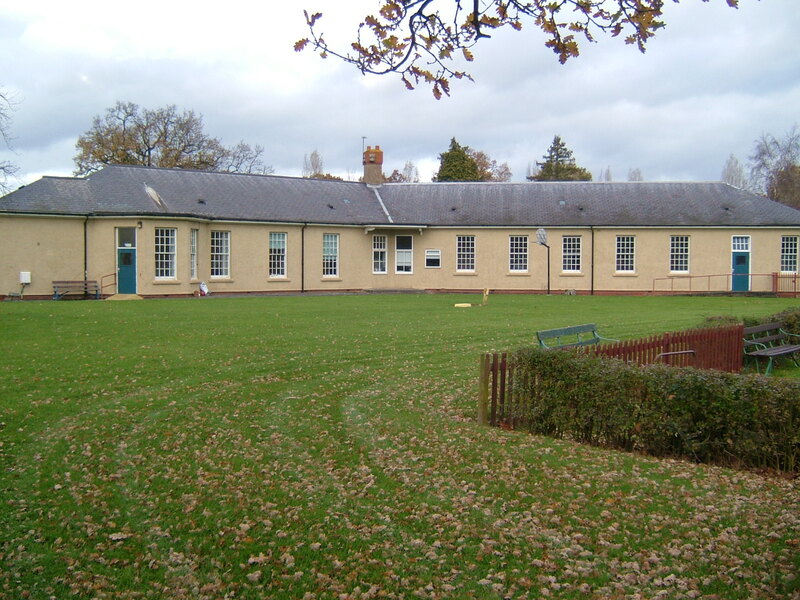 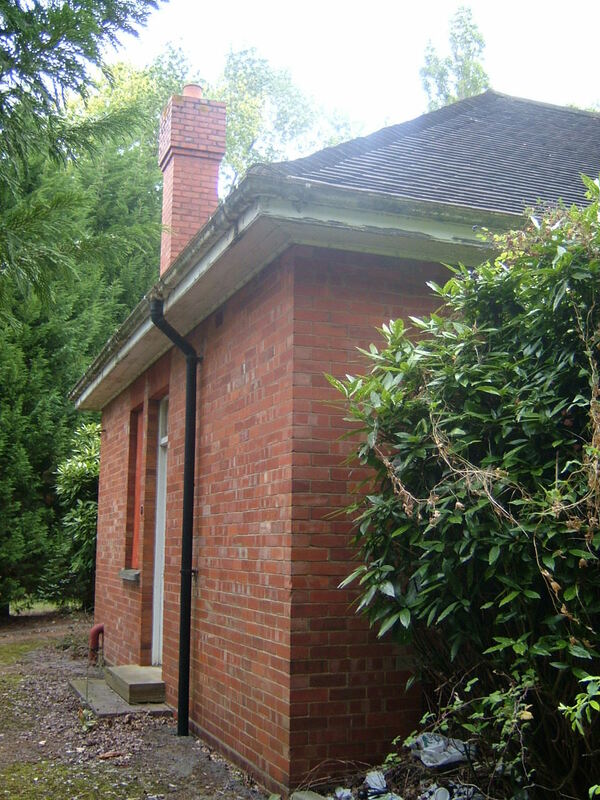 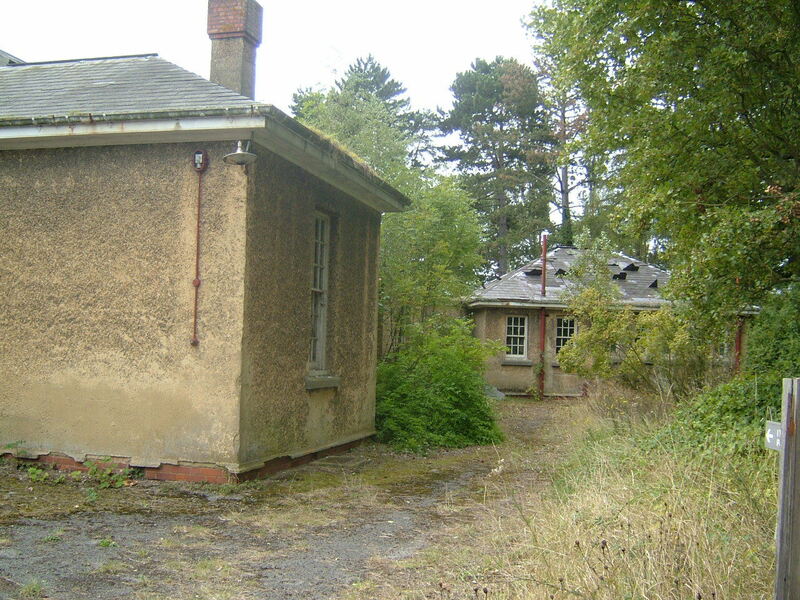 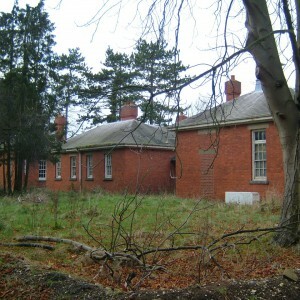 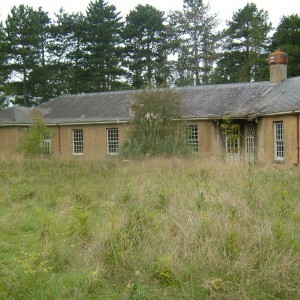 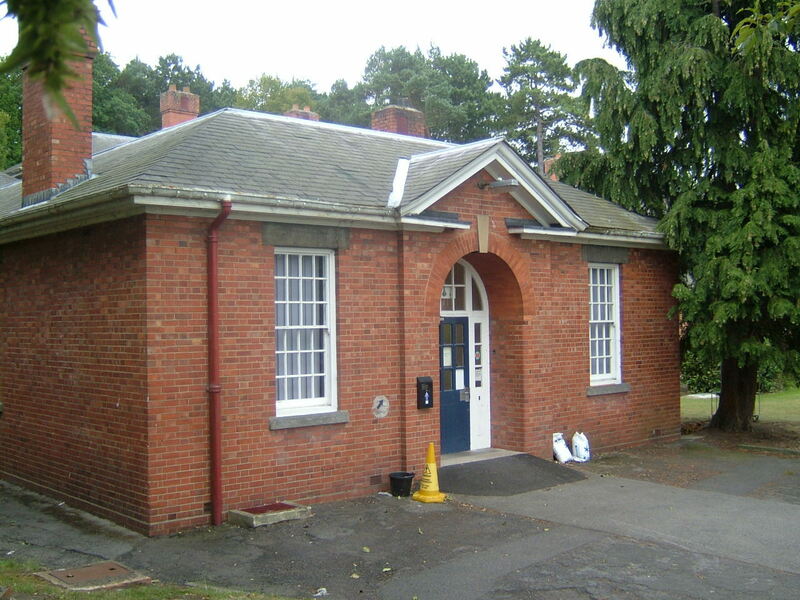 Two detached houses were constructed for the matron and steward on the main drive to the admin block. 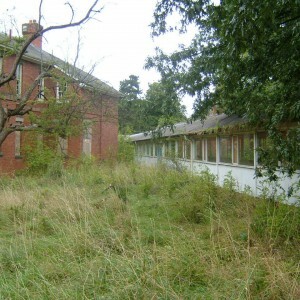 Later additions to the site included a large nurses home between the isolation hospital and female sanatorium around 1950. 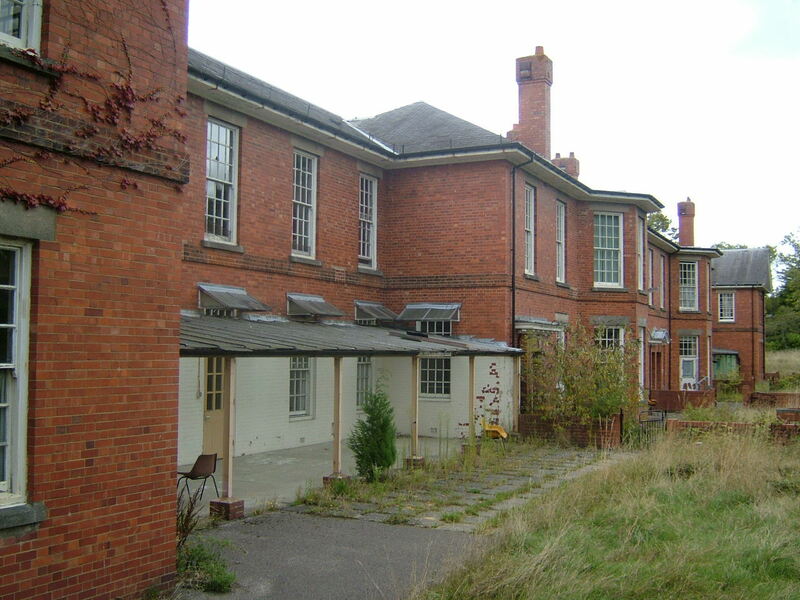 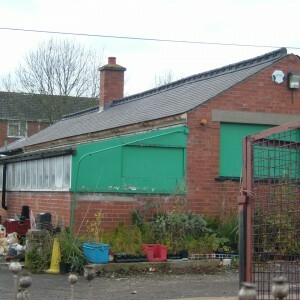 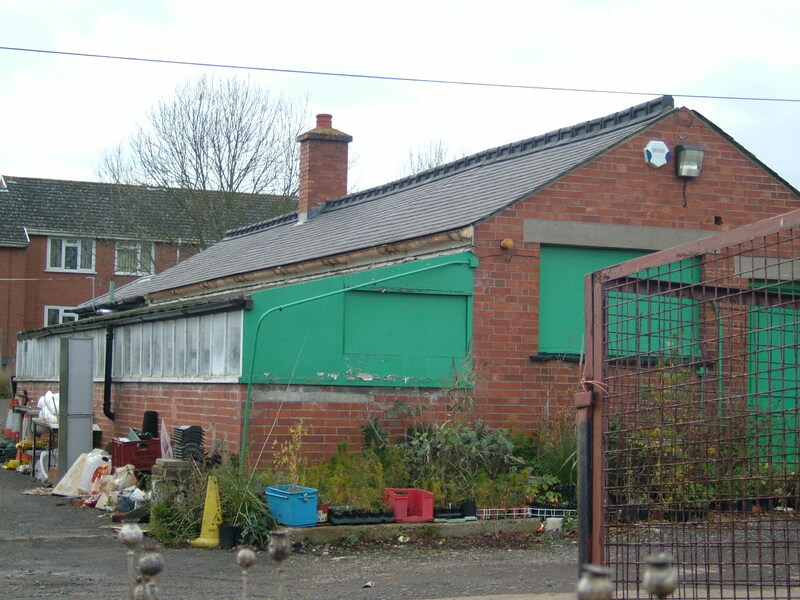 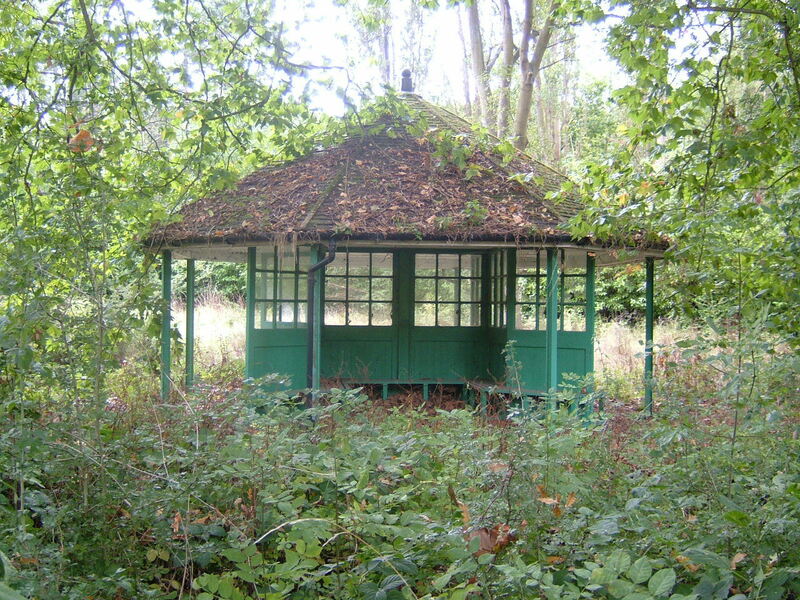 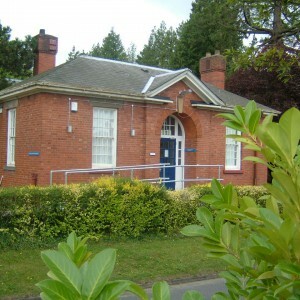 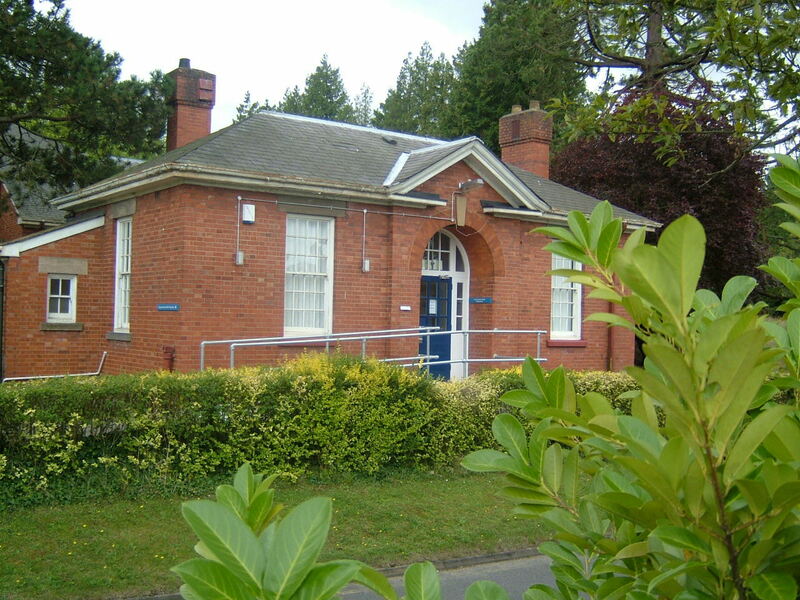 Further additions have been limited to temporary structures such as the patients social club, and various small units in grounds. 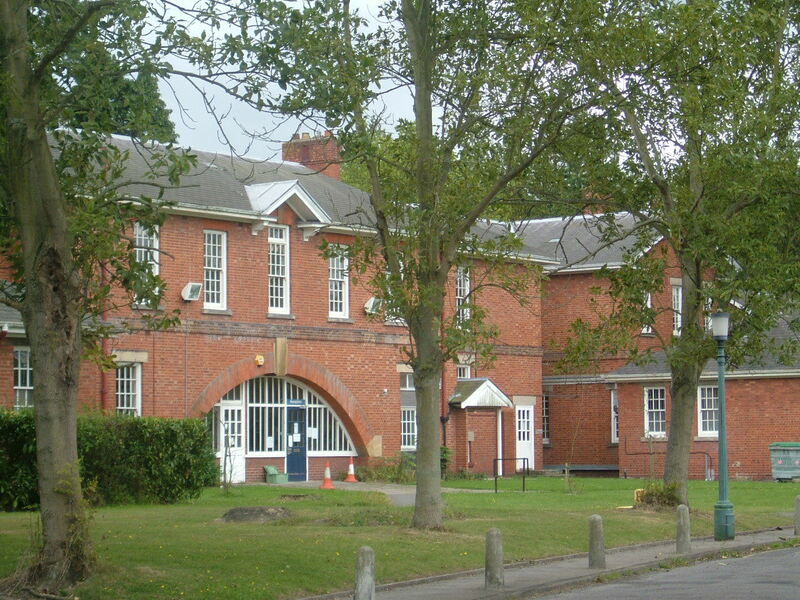 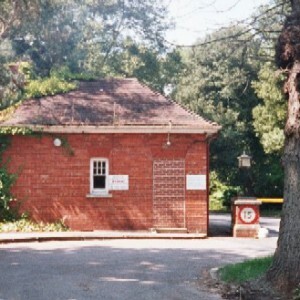 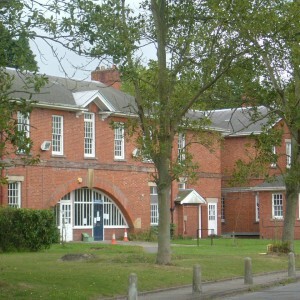 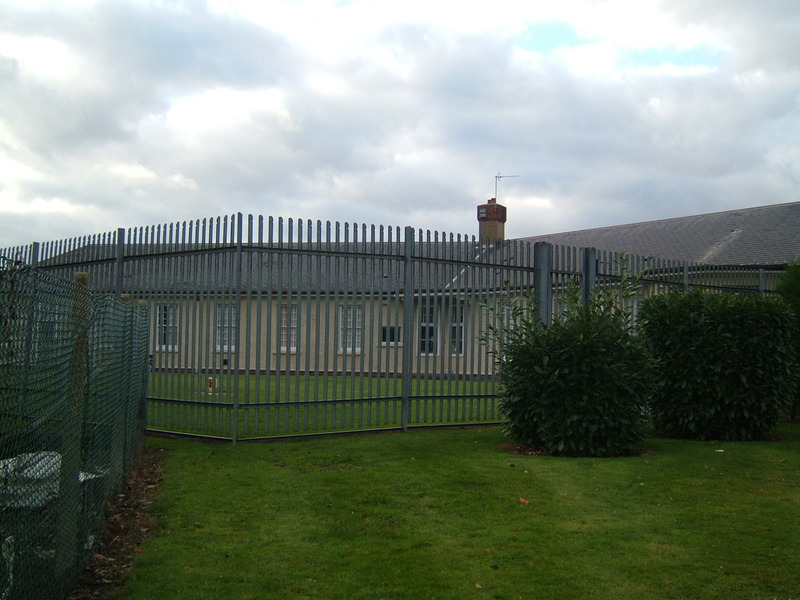 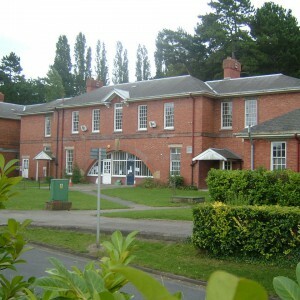 Staff residences were constructed close to the parole villas during the mid 1970’s with additional units close by in the mid- late 1980’s. 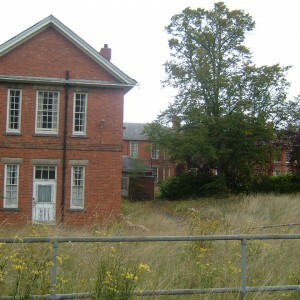 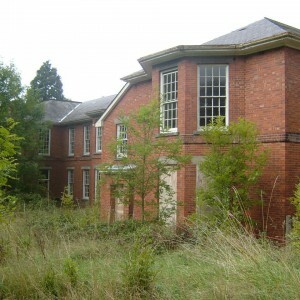 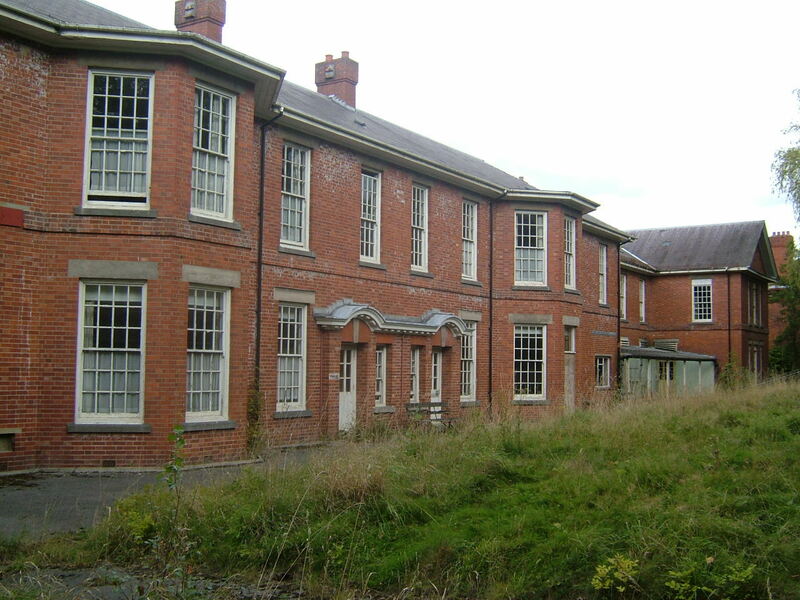 The main hospital buildings were disused for many years but are now largely converted for residential purposes. 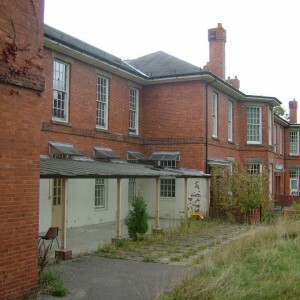 the acute hospital, staff residences and a few other villas remain converted in the grounds or survive in healthcare use. 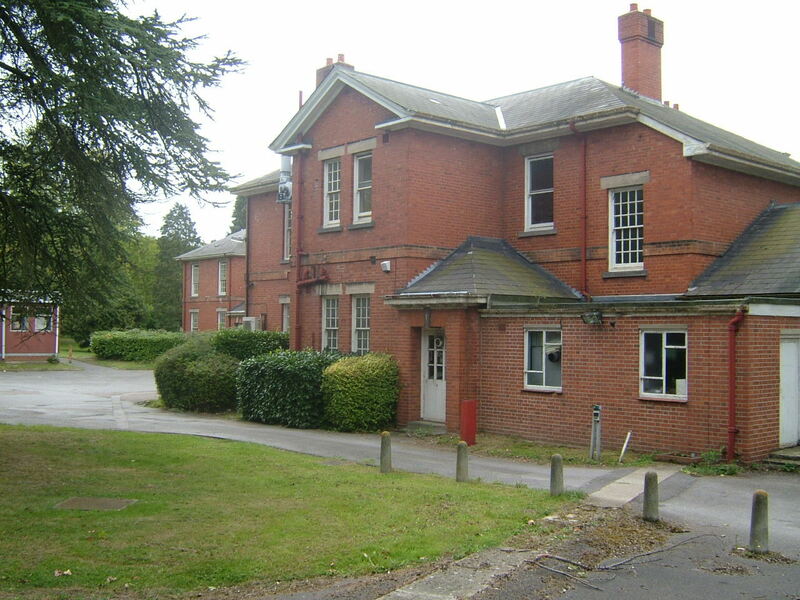 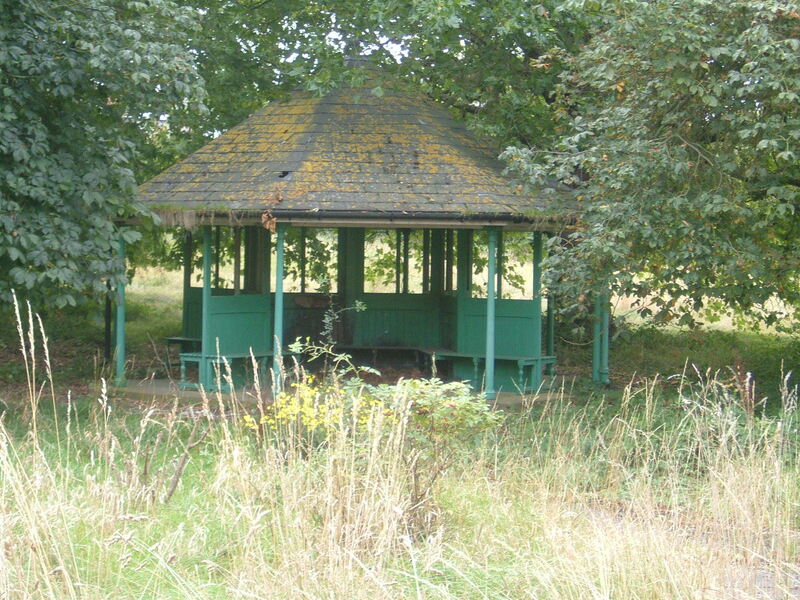 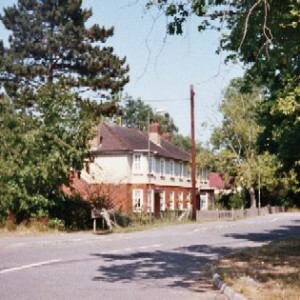 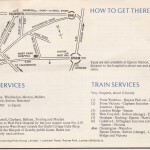 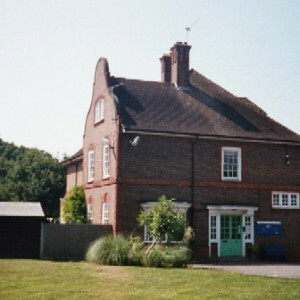 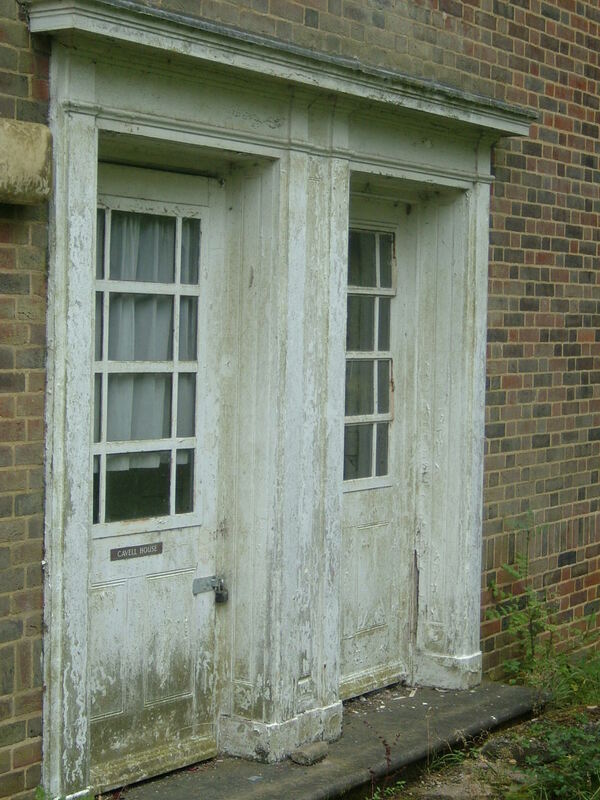 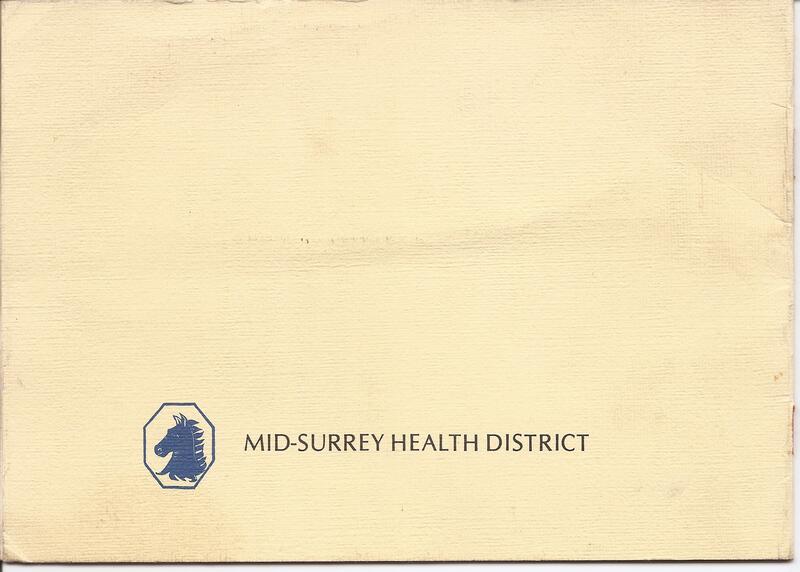 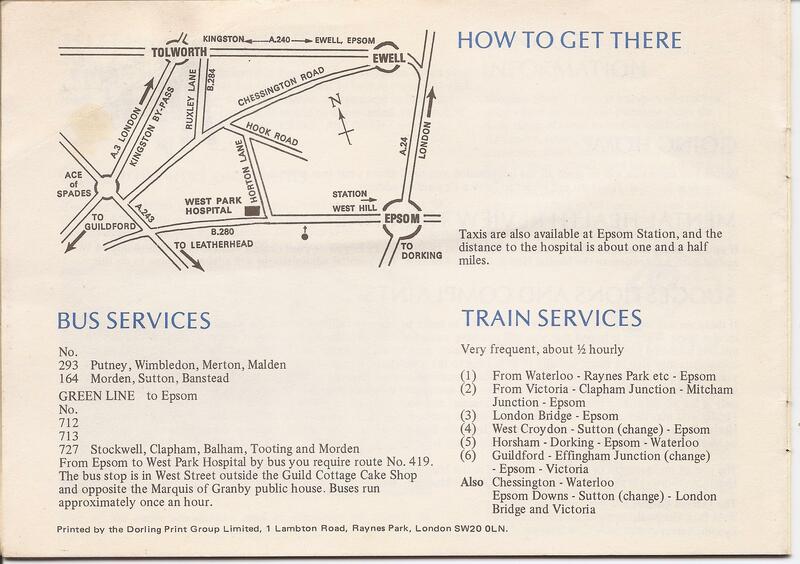 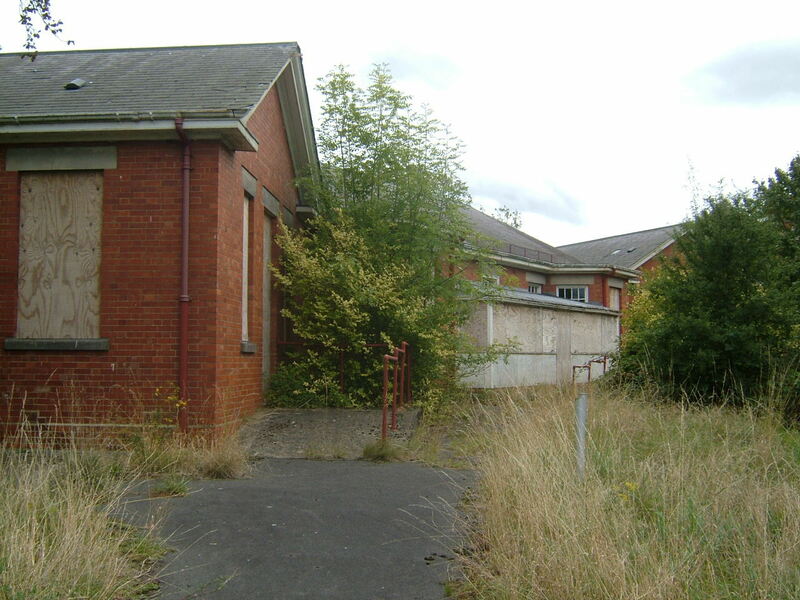 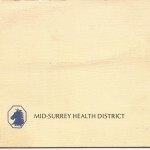 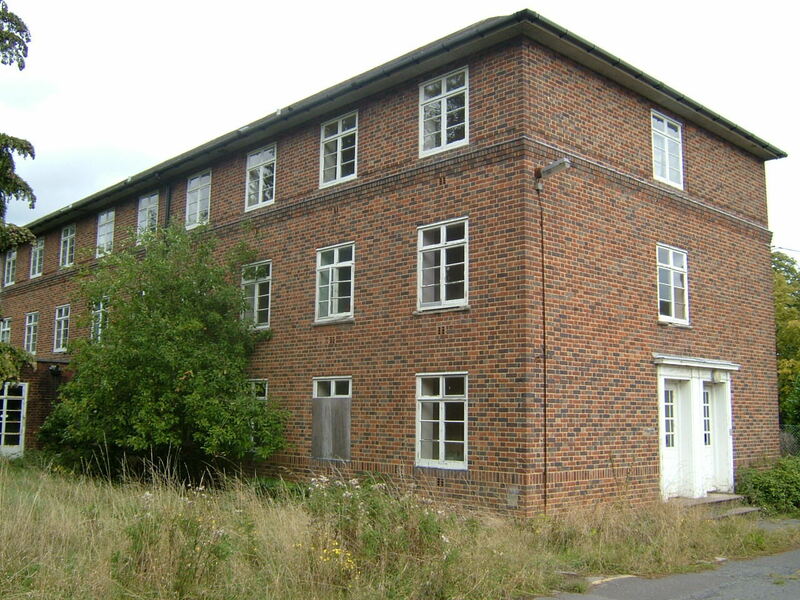 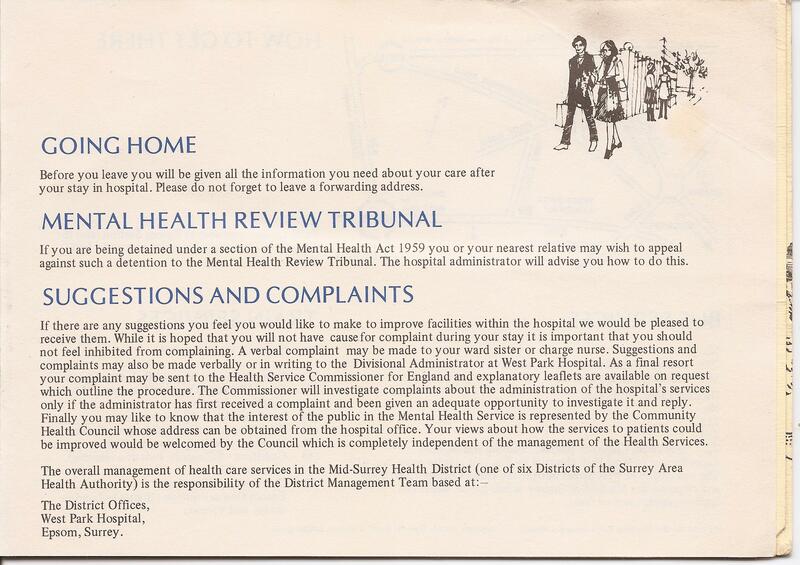 The site also contains Epsom and Ewell Cottage Hospital unit. 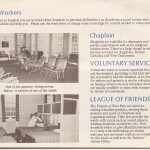 The Chapel was demolished in 1987. 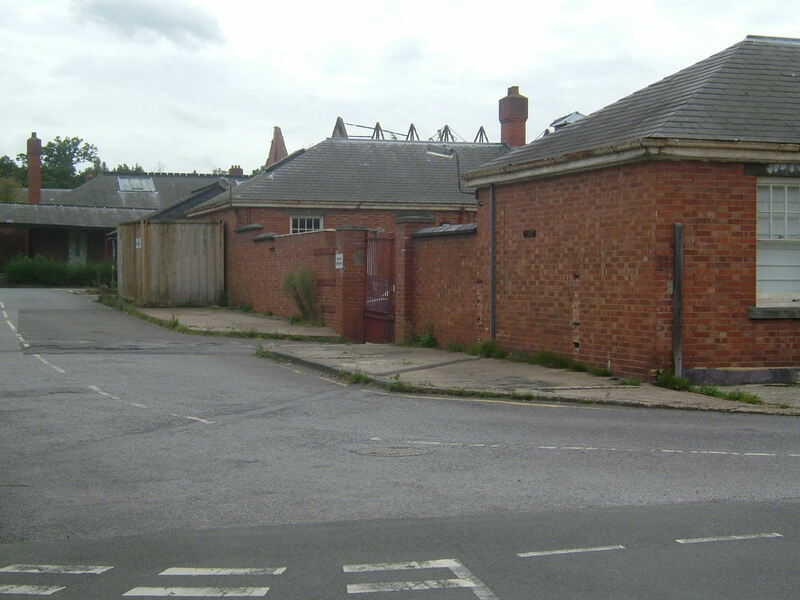 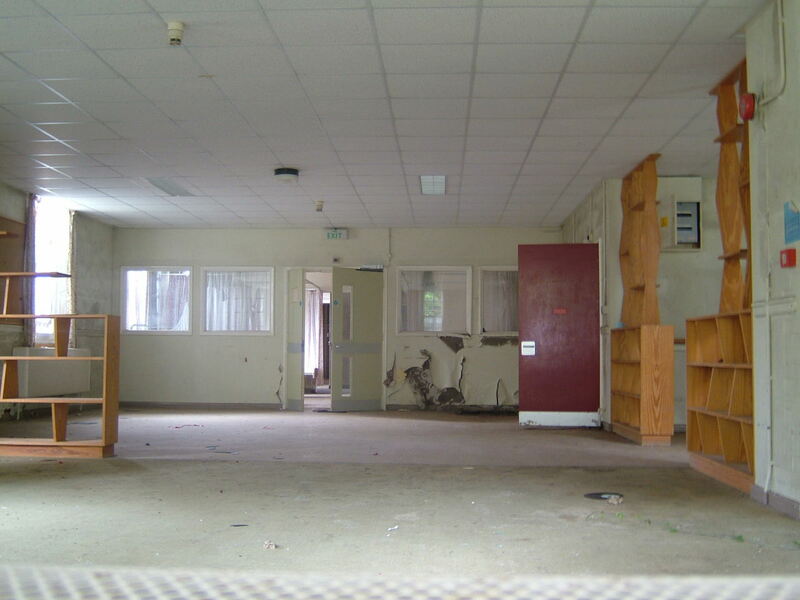 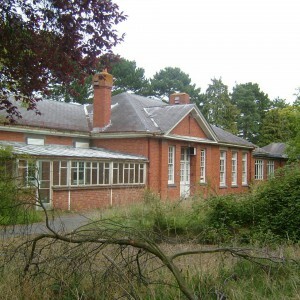 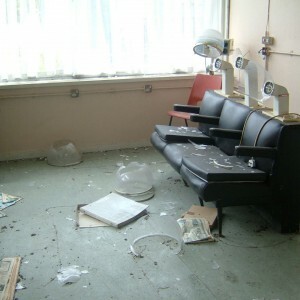 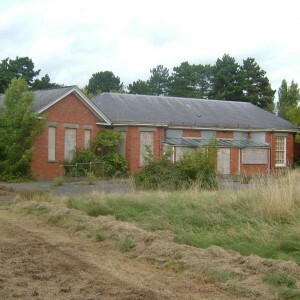 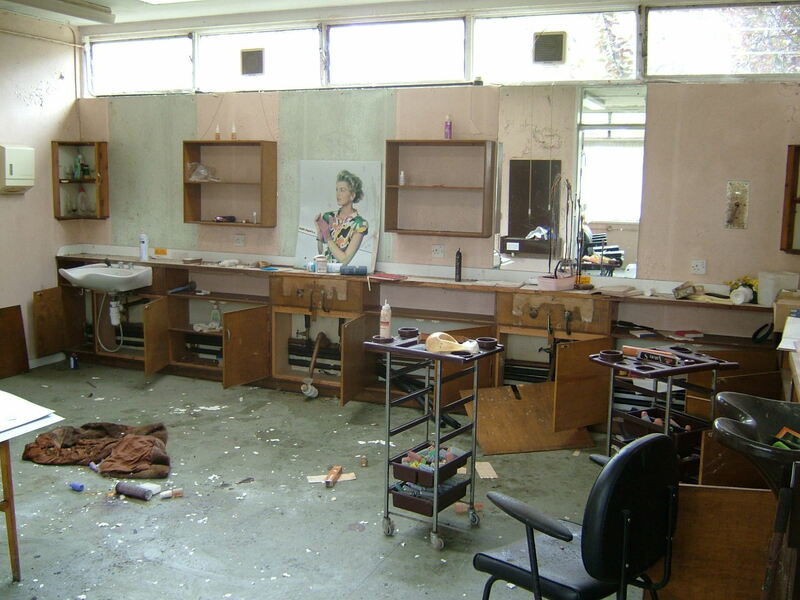 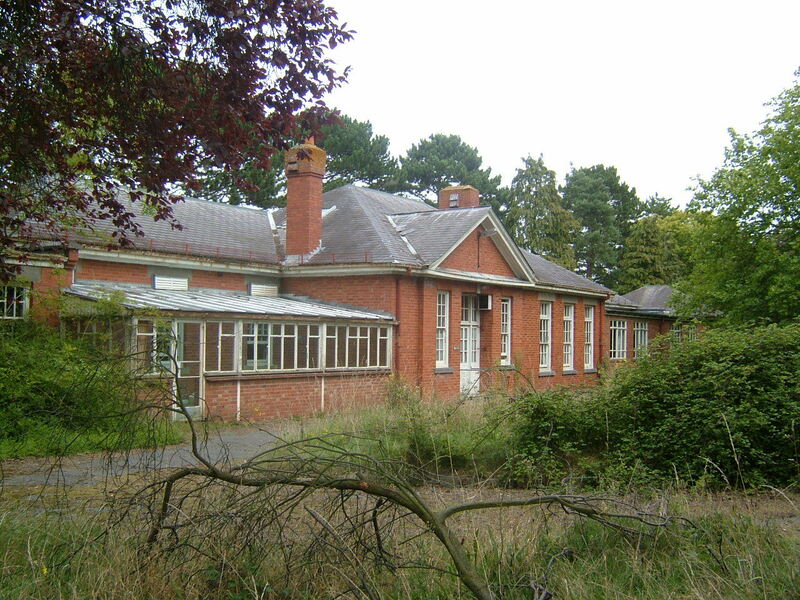 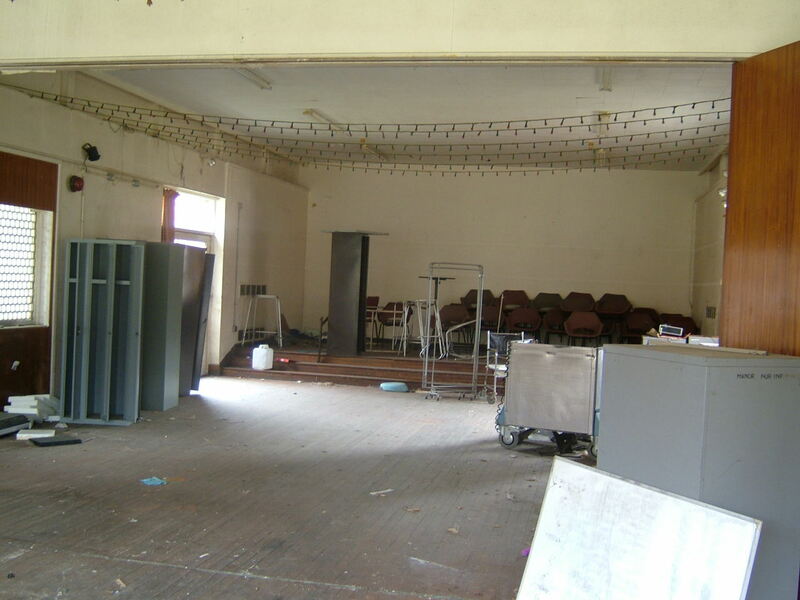 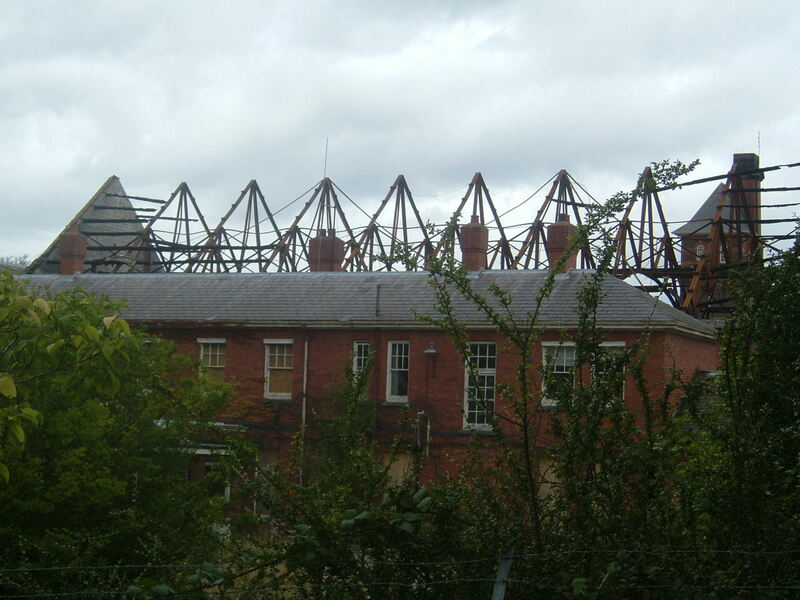 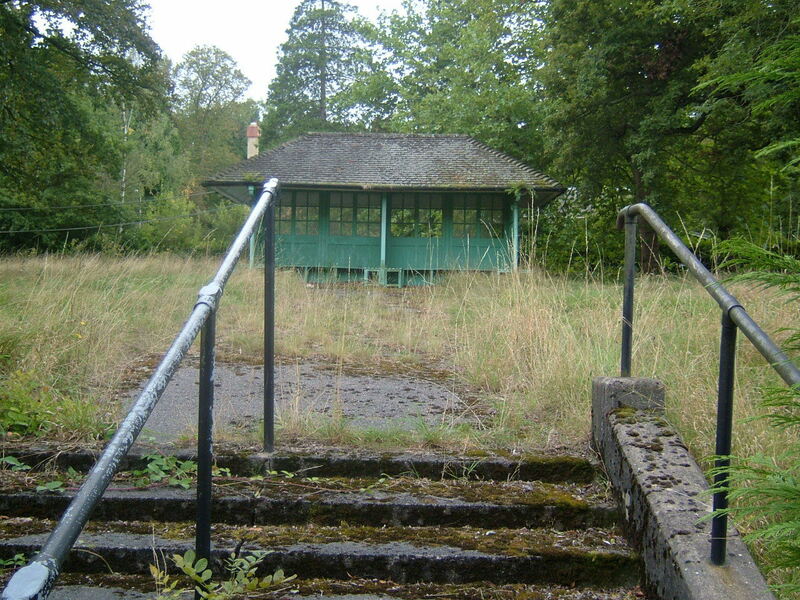 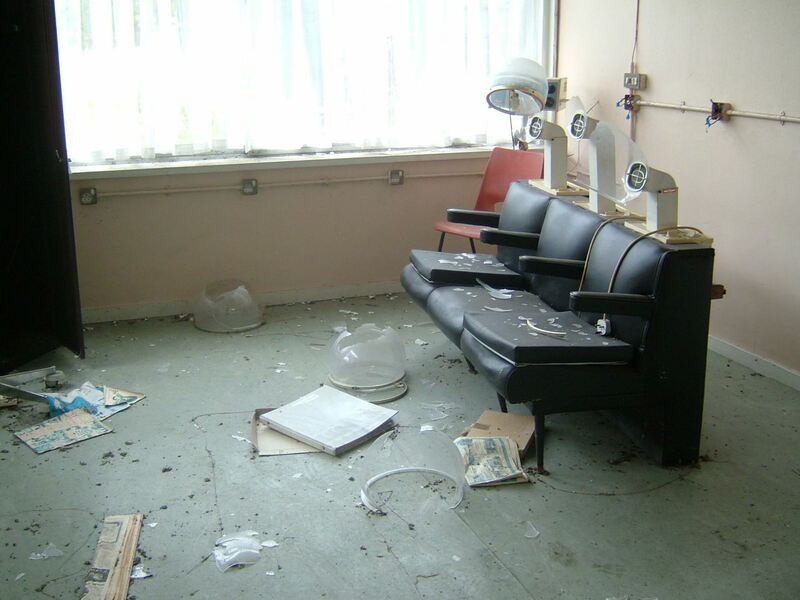 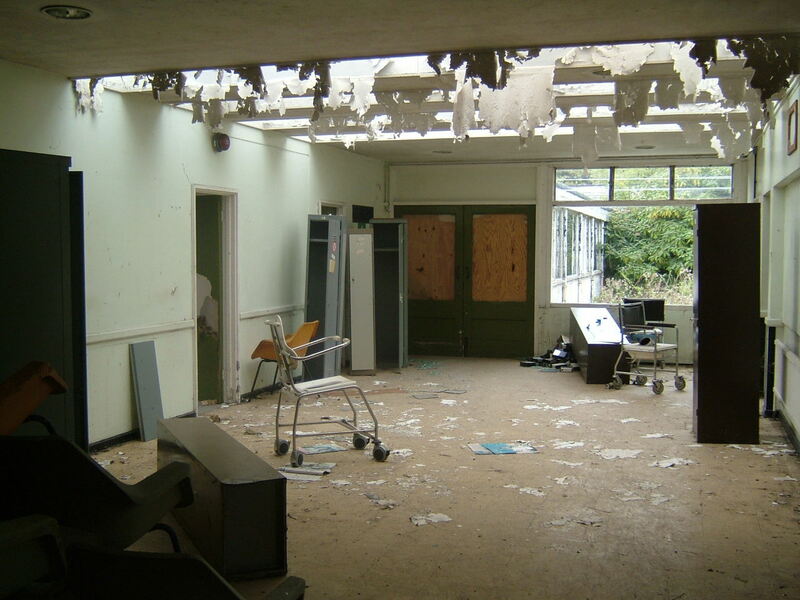 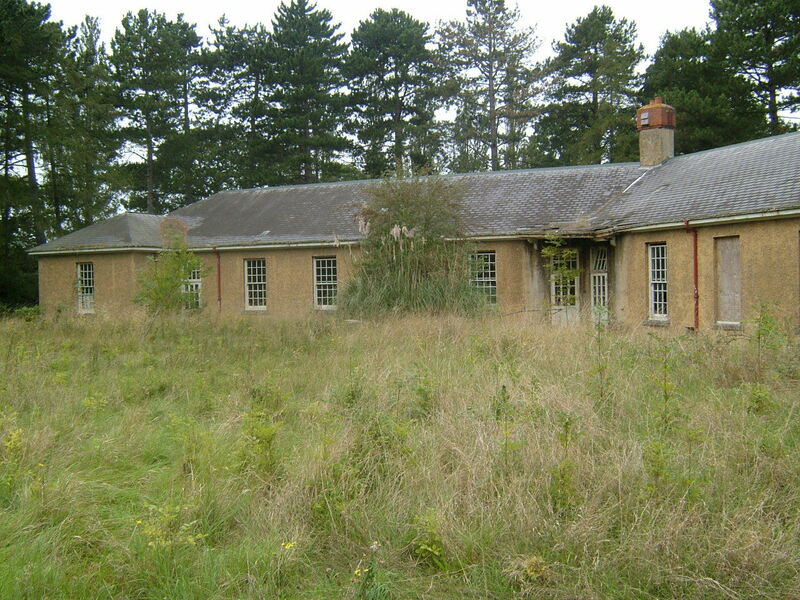 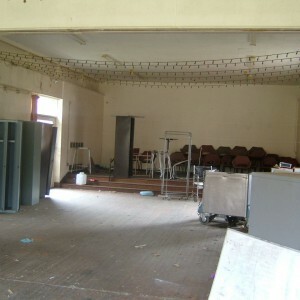 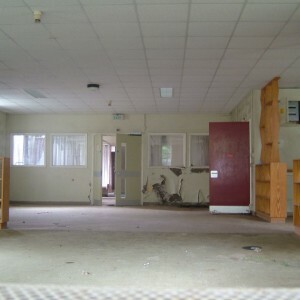 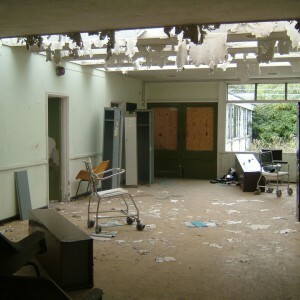 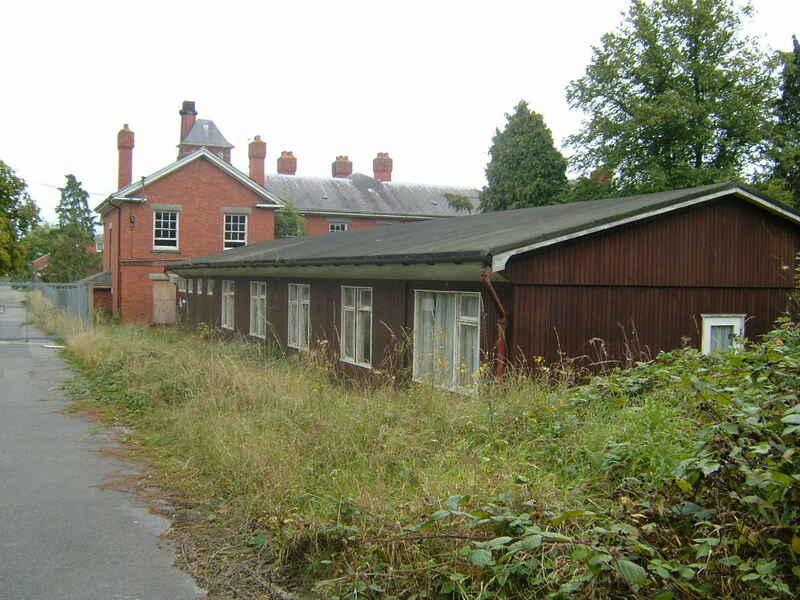 Arsonists have damaged the site with fires in 2003 in Honiton ward (female epileptic ward), on 30th September 2003 in the recreation hall, and Hollywood lodge on 16th February 2005. 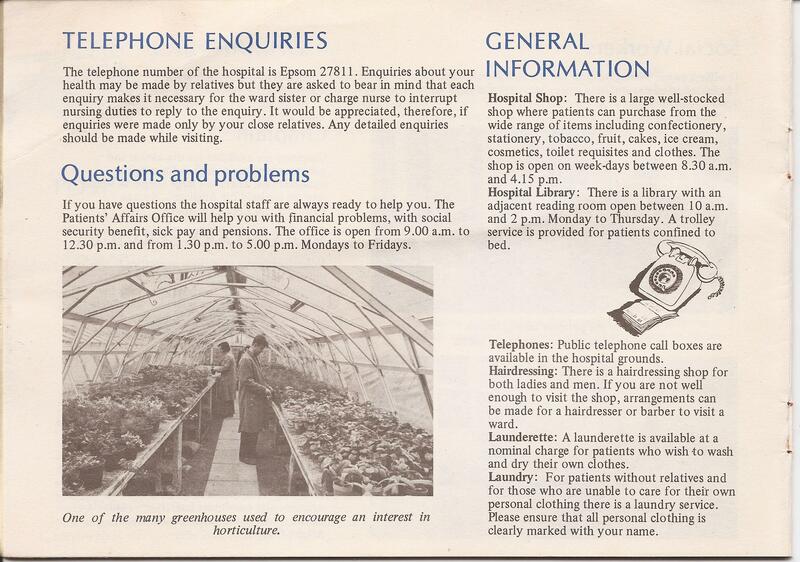 Hello – your site is very helpful, thank you. 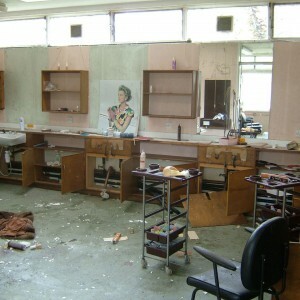 I appreciate how much work you’ve done. 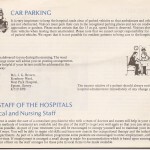 Thought I’d share it with you perhaps as a handy external link. 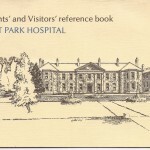 Thankyou for your comments, it is always good to hear from people with personal connections or family associations with these hospitals. 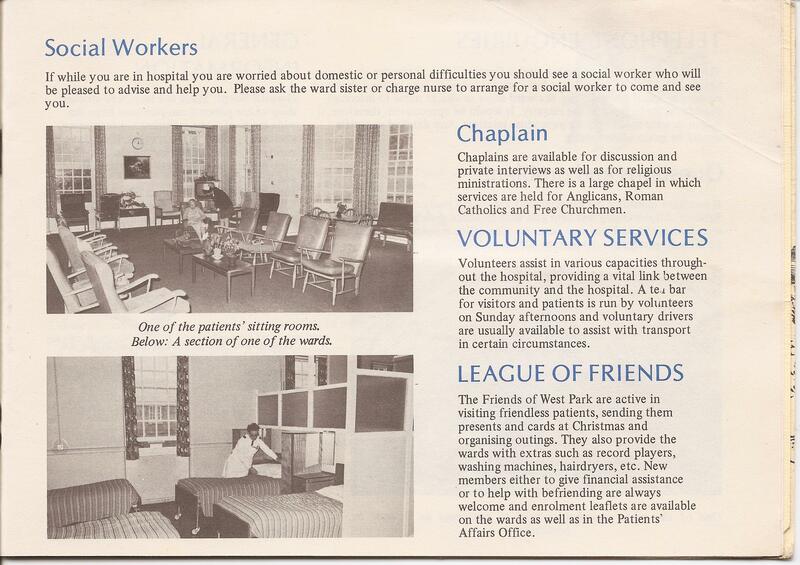 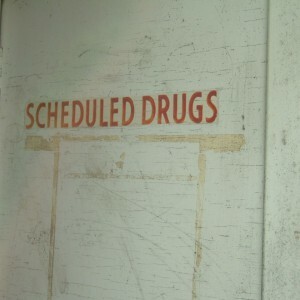 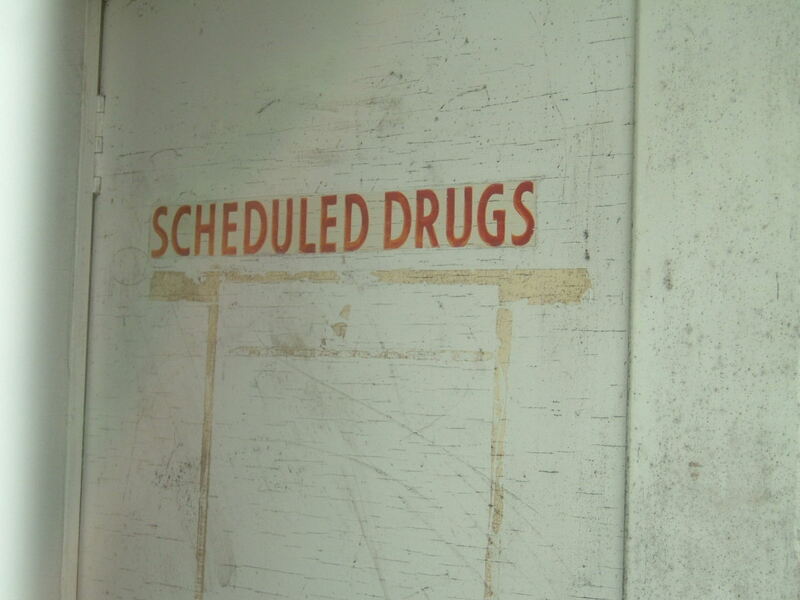 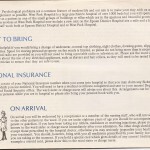 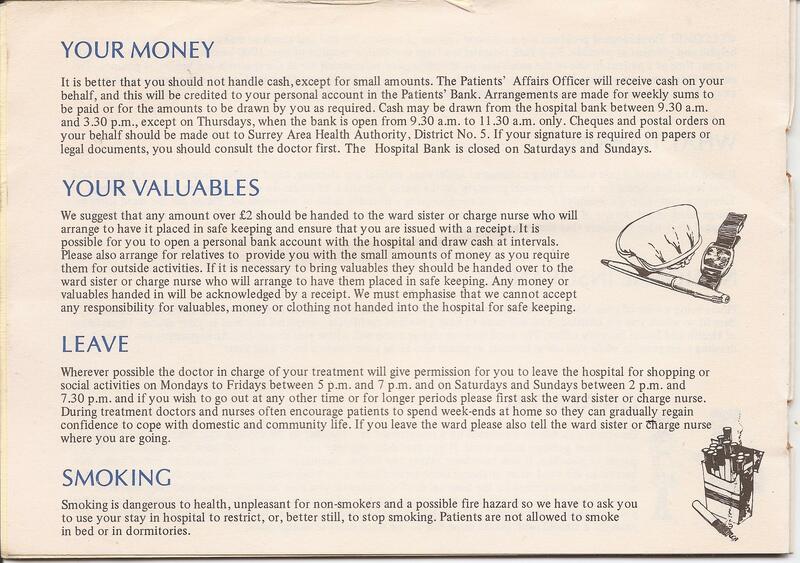 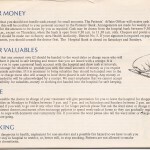 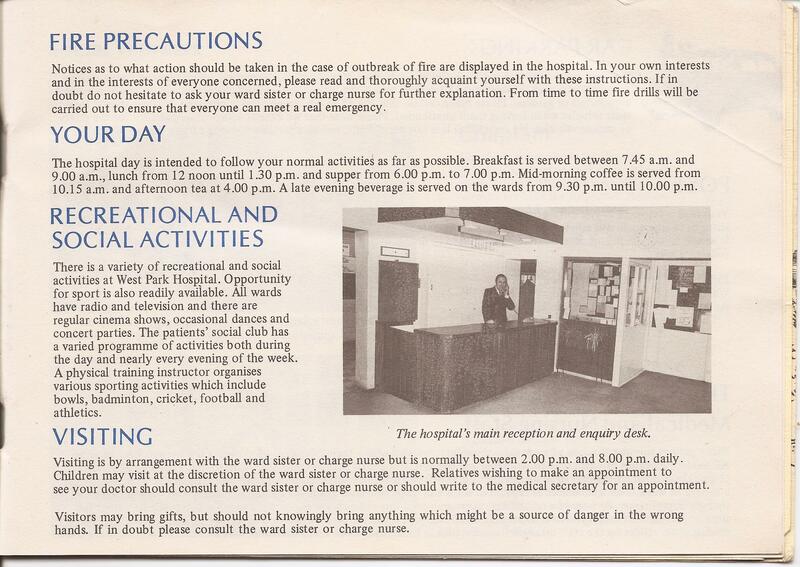 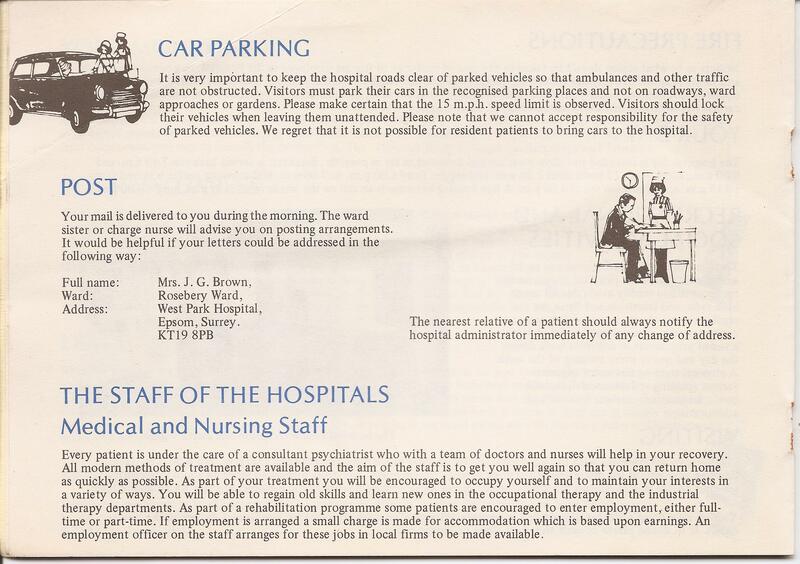 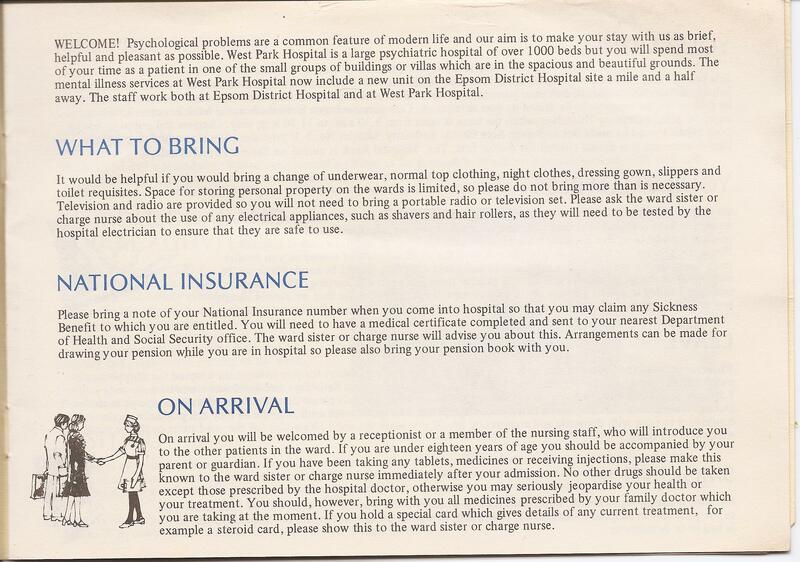 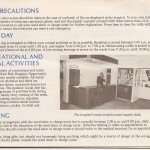 Your Grandmother must have been employed by the LCC during the earliest years of the hospitals existence. 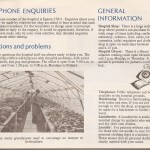 We have already included the link you mention under the ‘Related Info’ tab.